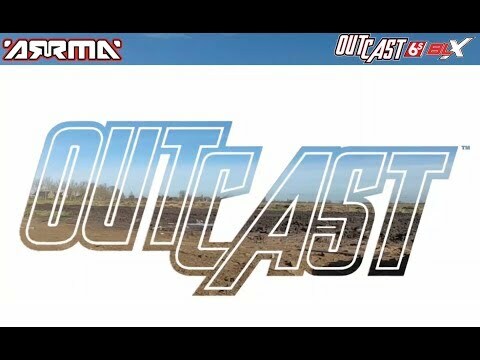 © 2019 ARRMA RC a trade name of Horizon Hobby Ltd. : "Introducing the ARRMA OUTCAST 6S BLX"
arrma outcast ep2 saut de haie en 4S èh tranquille !!!! 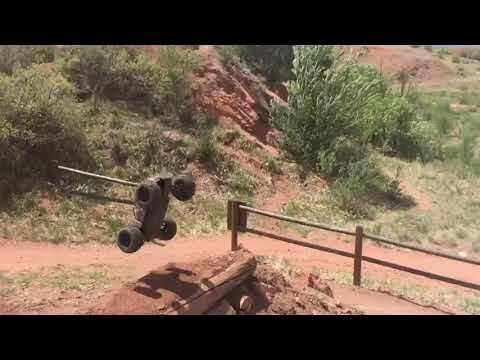 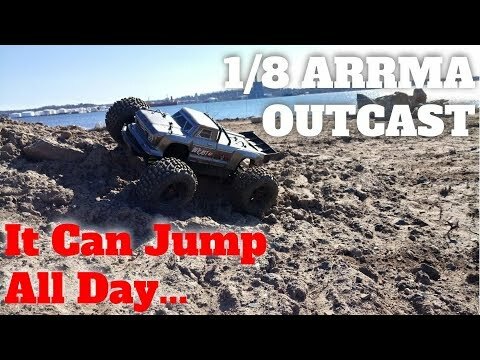 Arrma Outcast jumps over arrma typhon? 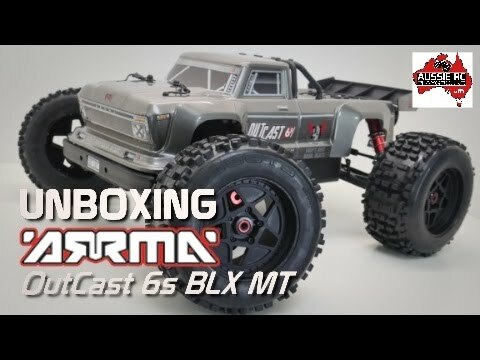 ARRMA Outcast LWB 6s BLX |In "Sunny as few, cold hm,hm,"
ARRMA Outcast LWB 6s BLX | In "Flat-Bash"
Arrma BIG ROCK 3s blx with Custom OUTCAST 6s "SENDING THE EXTRA MILE!" 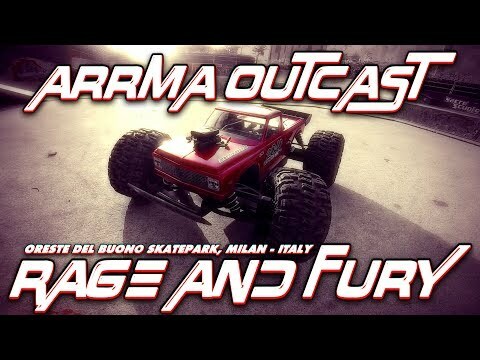 ARRMA Outcast LWB 6s BLX | In "Big-Airs"
ARRMA Outcast LWB 6s BLX | In "Jumping-In-To-NewYear"
Custom ARRMA Outcast 6s (Purple Power) "THE TRENCH OF CARNAGE!" 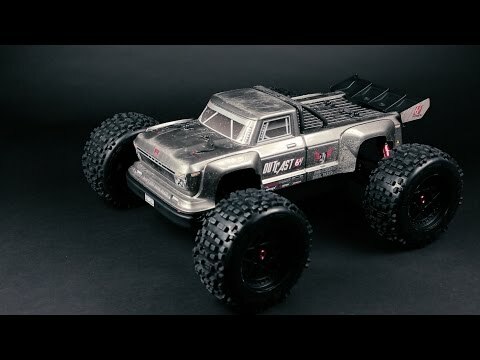 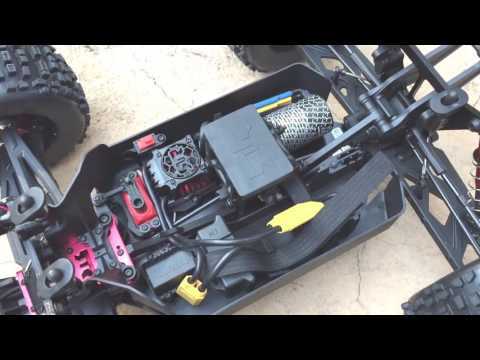 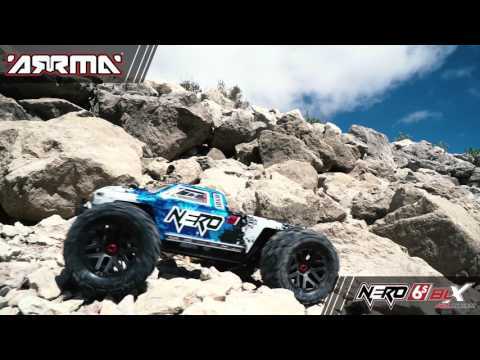 ARRMA Outcast LWB 6s BLX | In "Short-One"
ARRMA Outcast LWB 6s BLX | In "AW-Bash"
"ARRMA'S IN ACTION!" 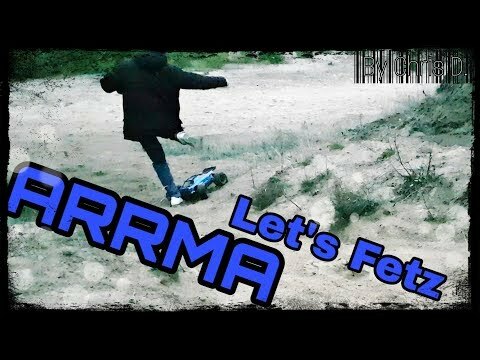 1 Year Channel Anniversary Compilation! 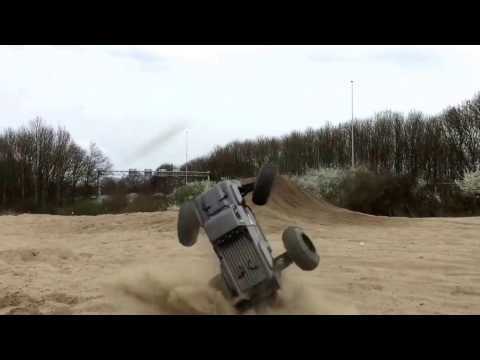 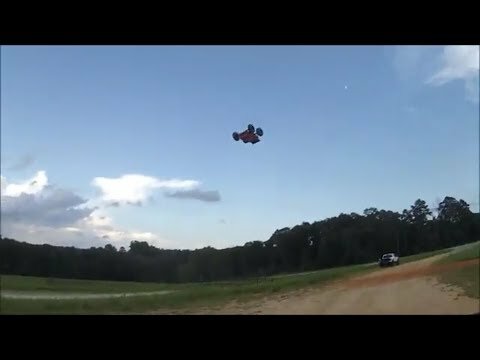 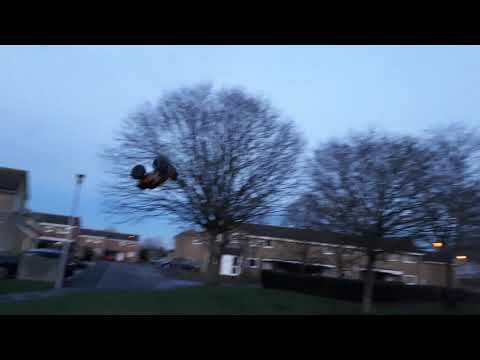 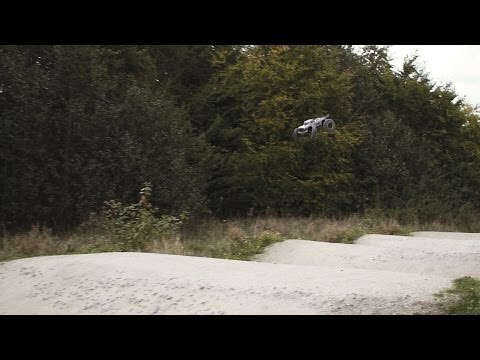 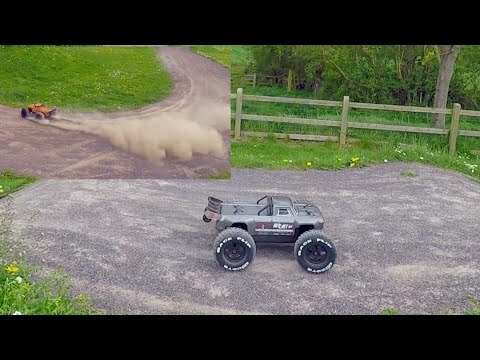 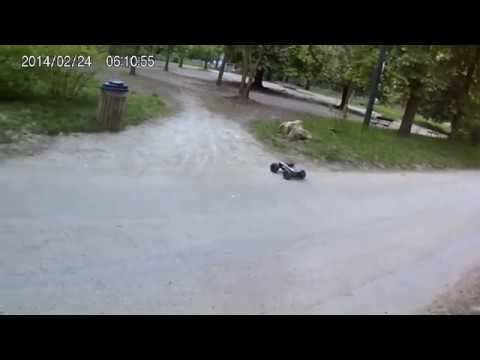 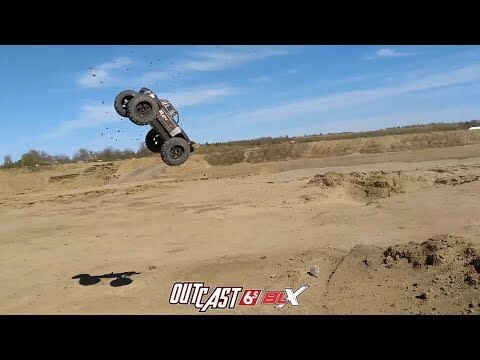 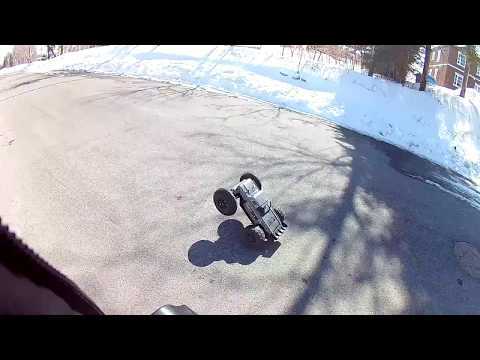 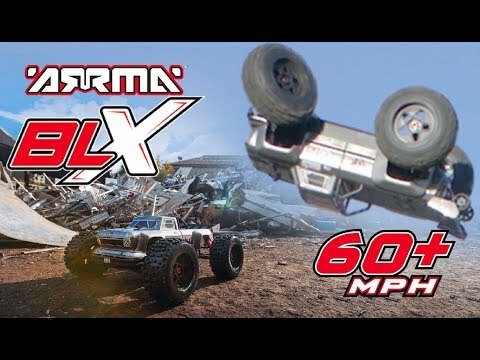 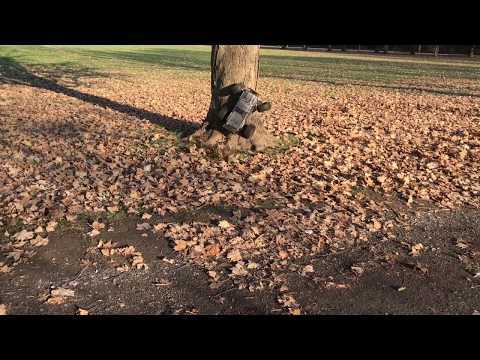 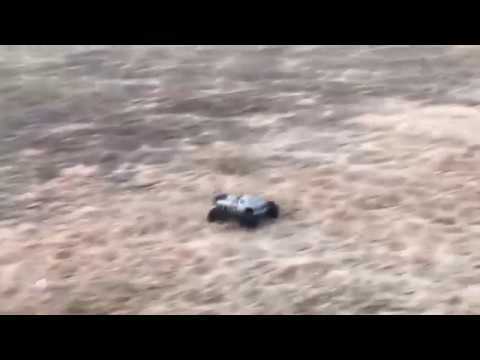 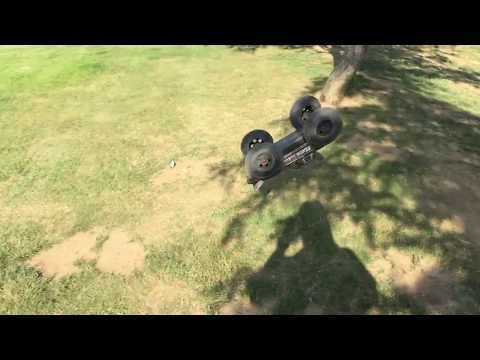 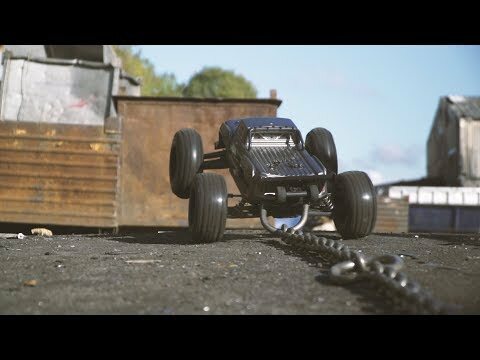 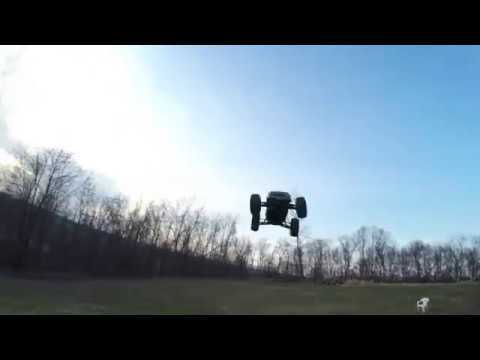 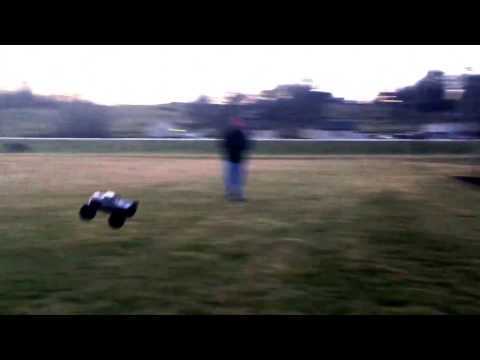 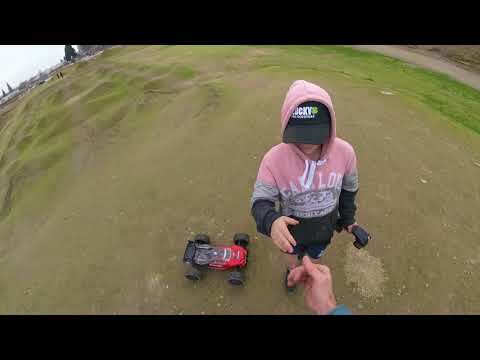 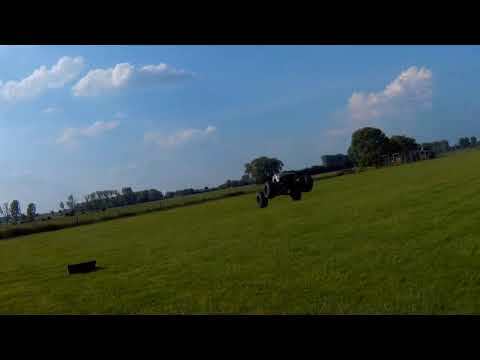 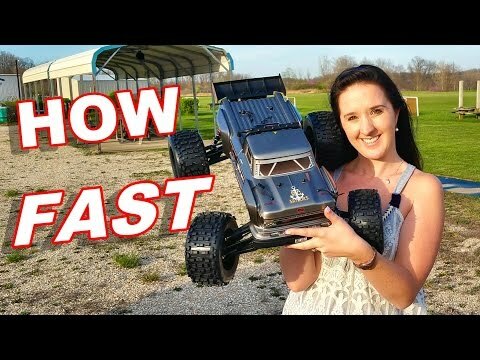 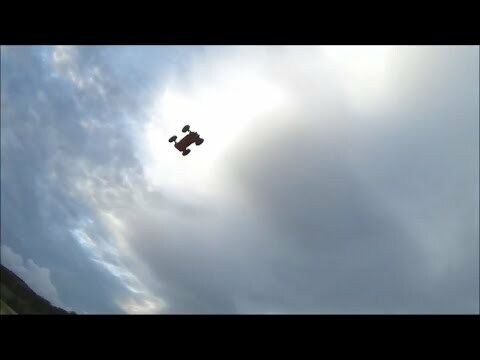 ARRMA Outcast LWB 6s BLX | In "Last-Finaly"
Arrma Outcast slo mo backflip! 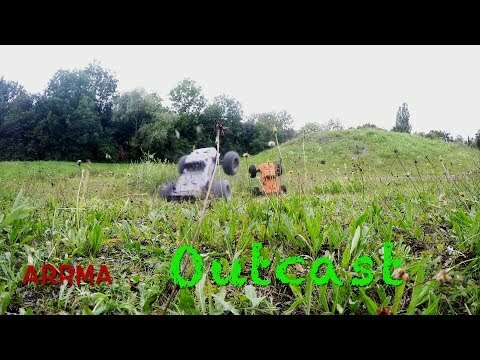 Arrma Outcast. 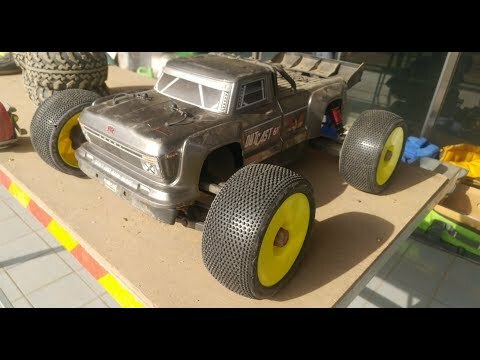 First rebuild run. 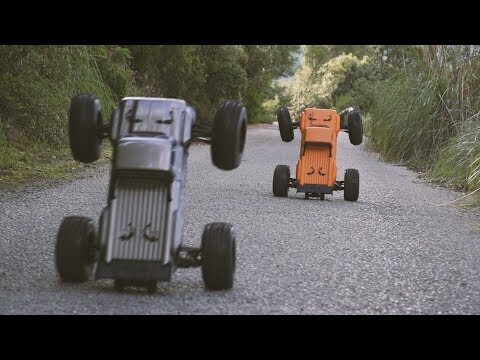 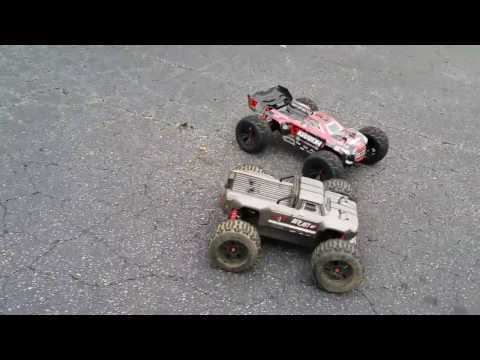 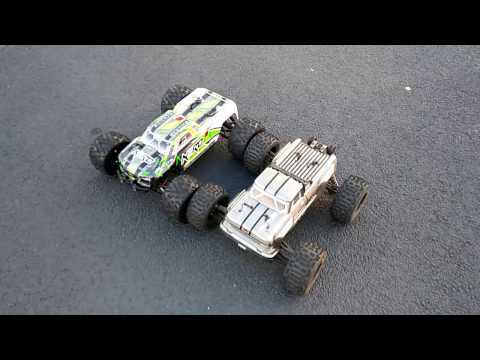 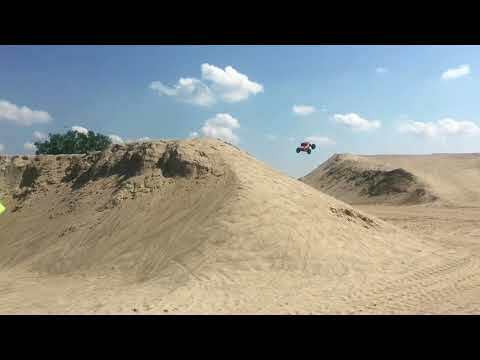 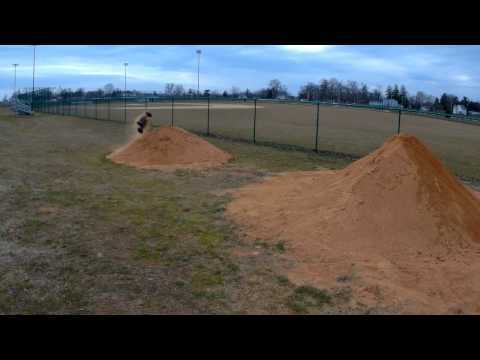 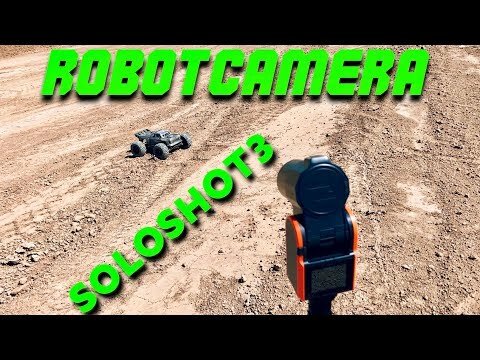 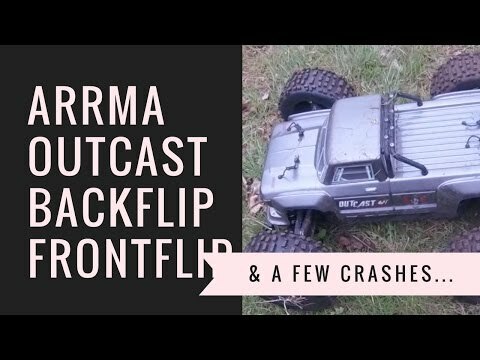 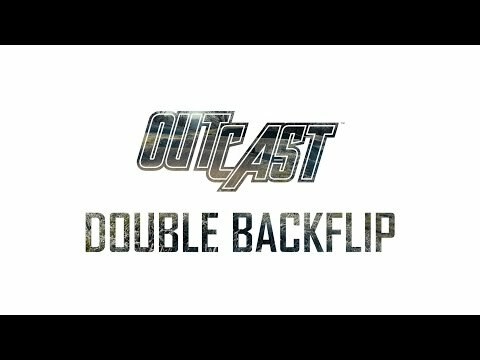 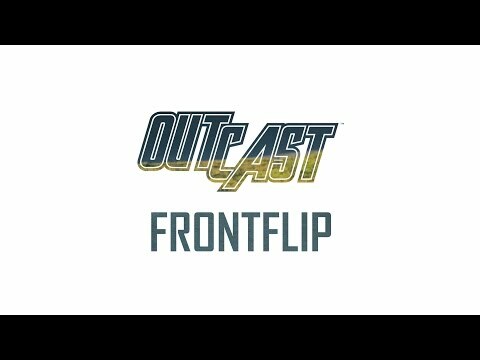 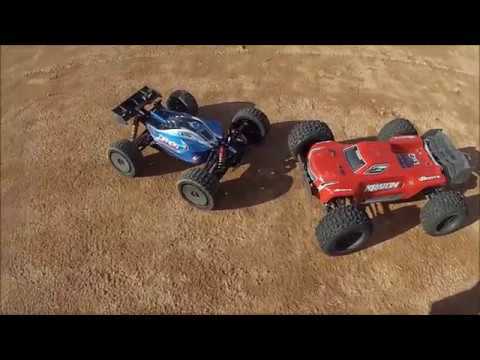 Dual Arrma Outcasts on 6s Backflip Frenzy! 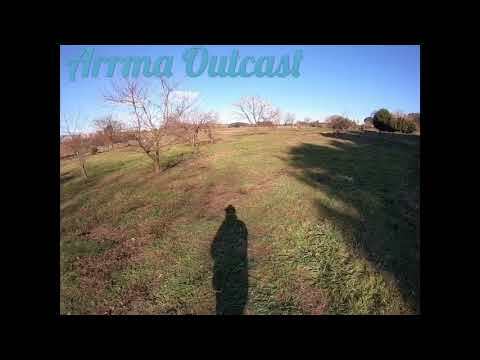 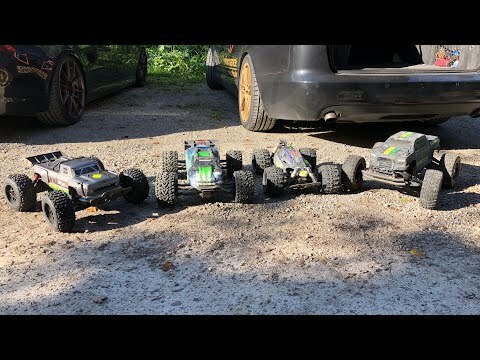 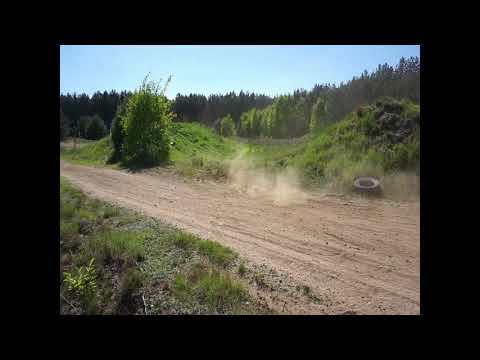 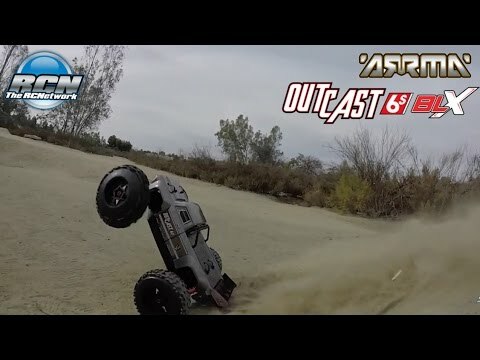 Arrma Outcast 6s """"DURABILITY TEST""""
ARRMA Outcast Hybrid 6s and Kraton 6s "AIR HANGIN and DRIFTIN"
ARRMA Outcast 6s "MOON LAUNCH AND RIP!" 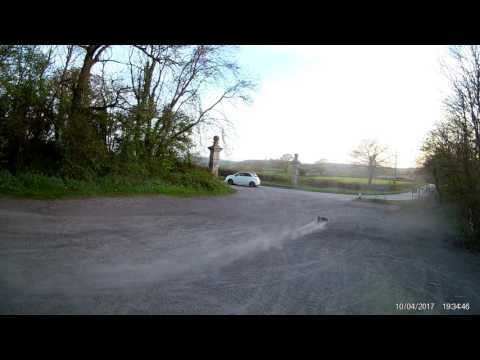 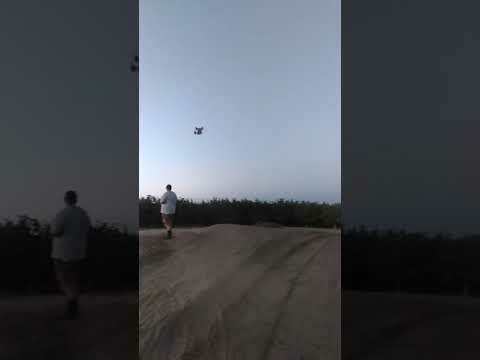 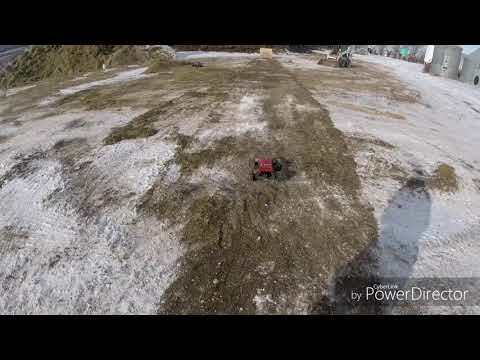 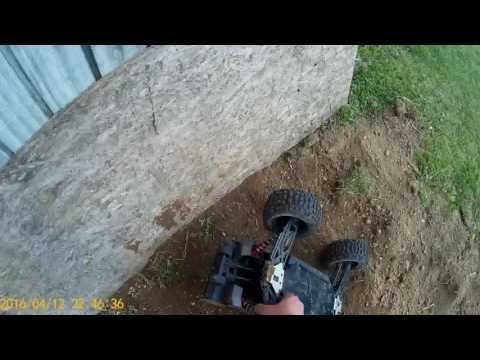 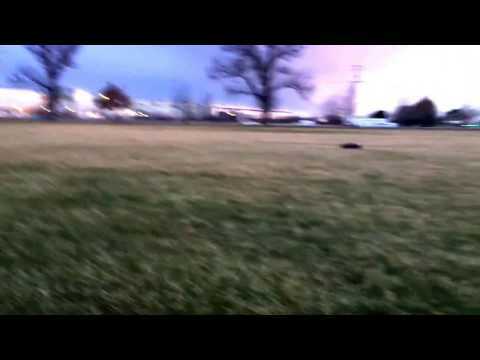 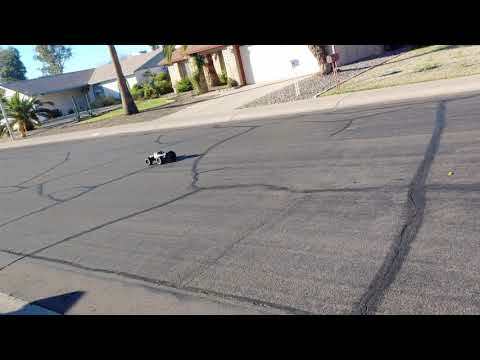 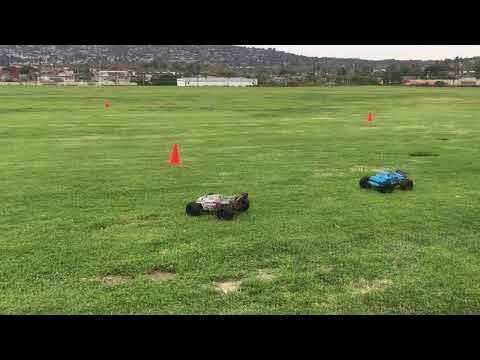 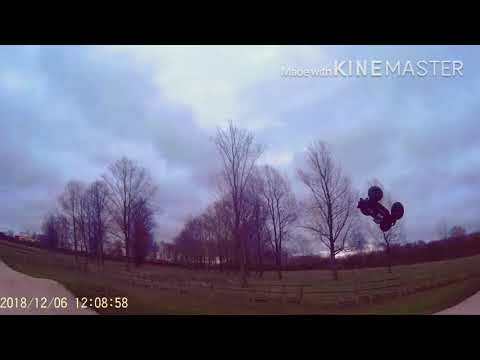 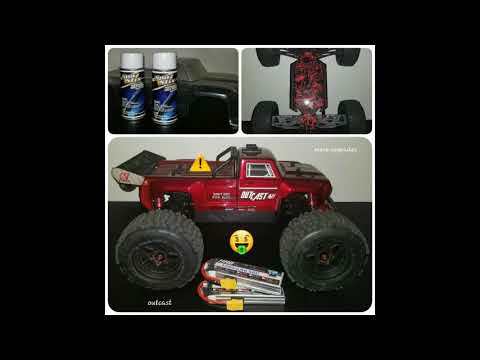 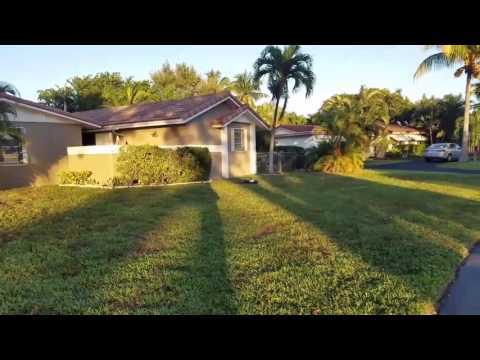 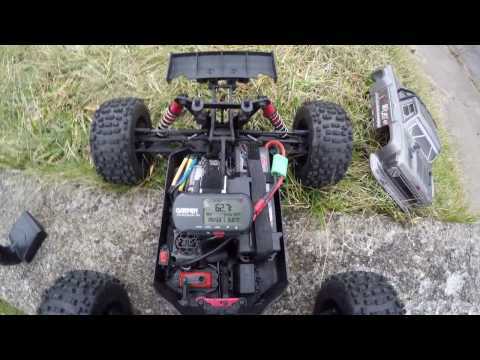 Arrma Outcast 6s "ULTIMATE SEND" and Kraton 6s with Hobbystar 1730kv test. 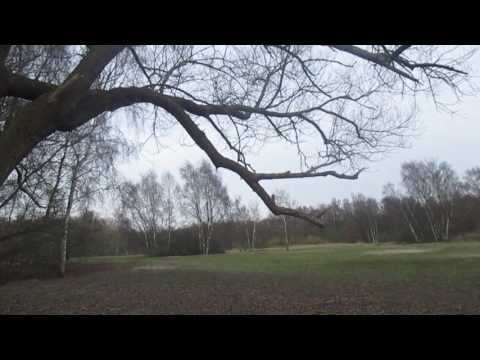 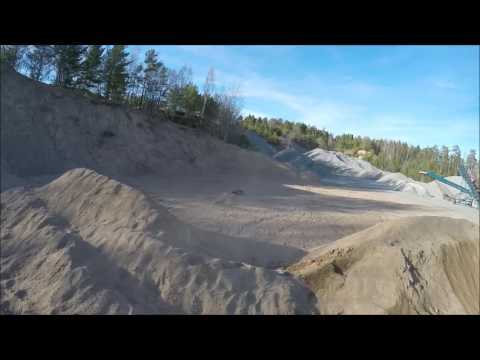 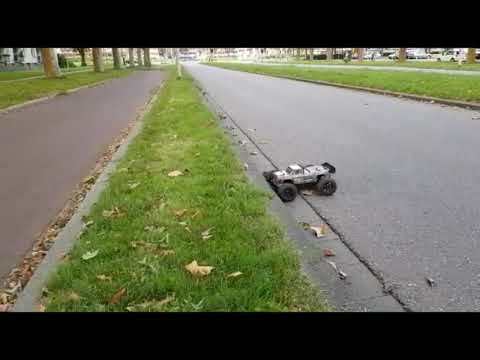 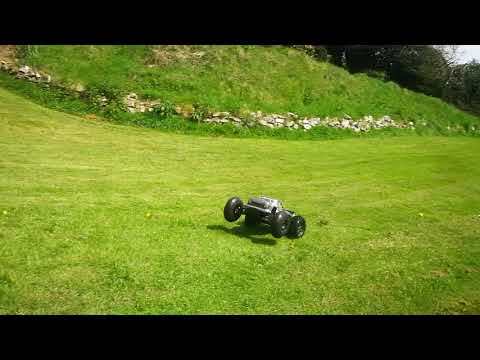 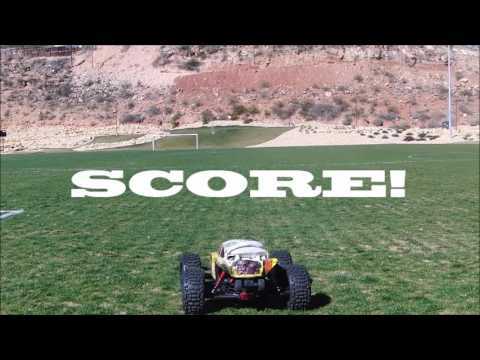 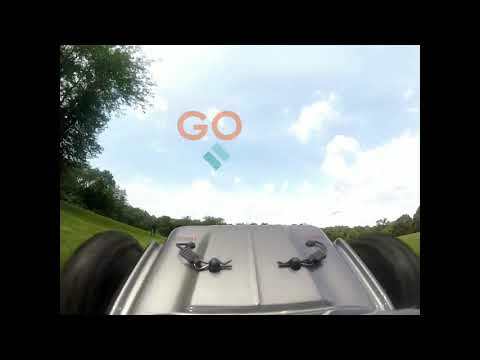 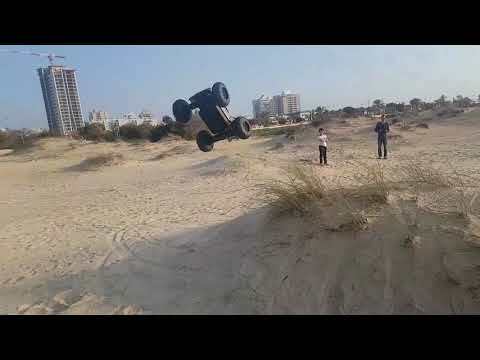 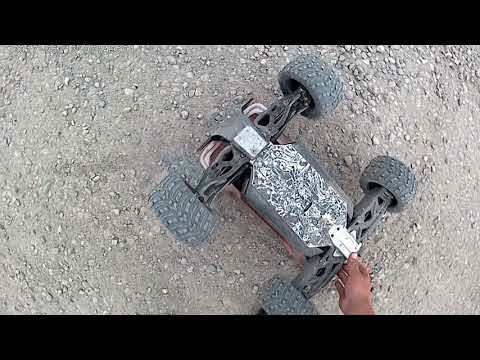 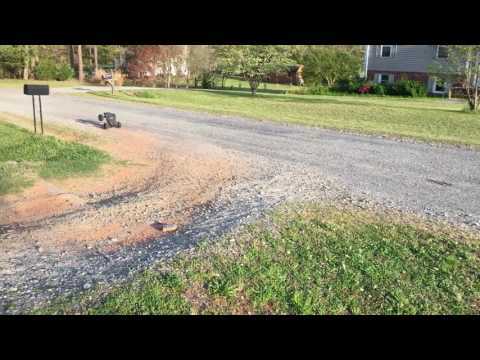 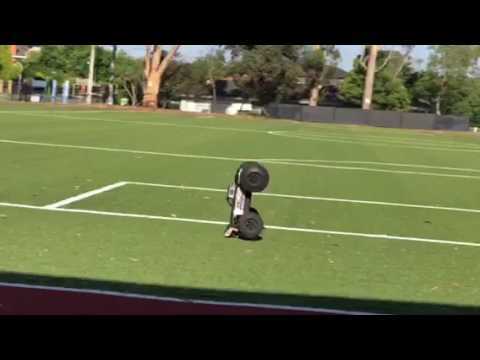 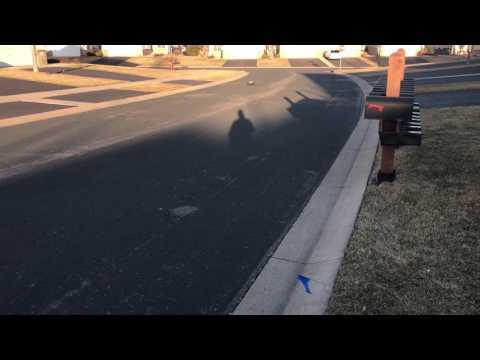 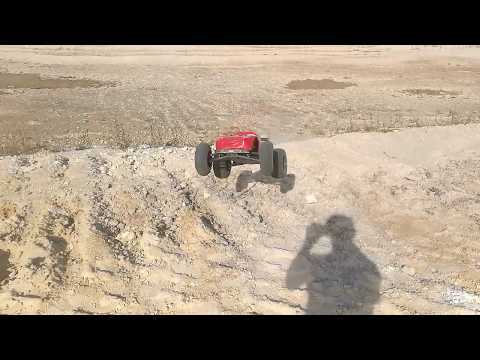 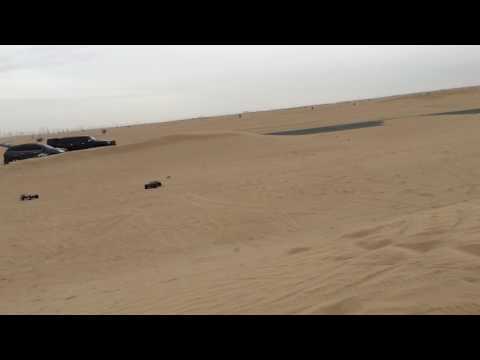 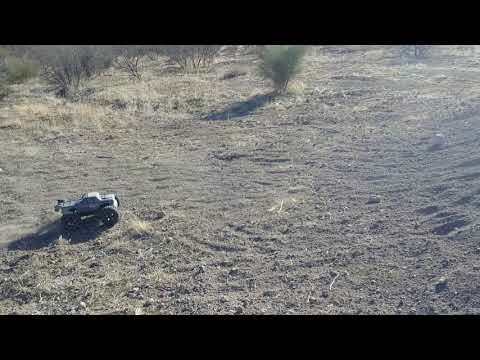 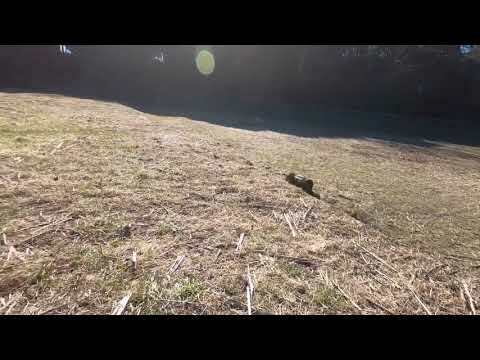 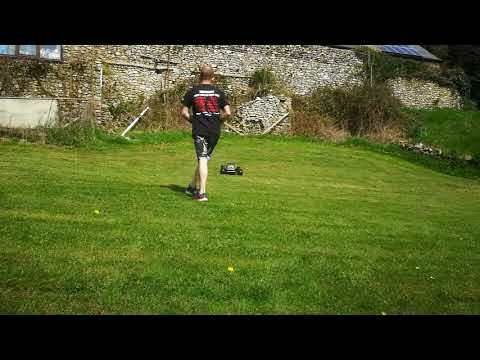 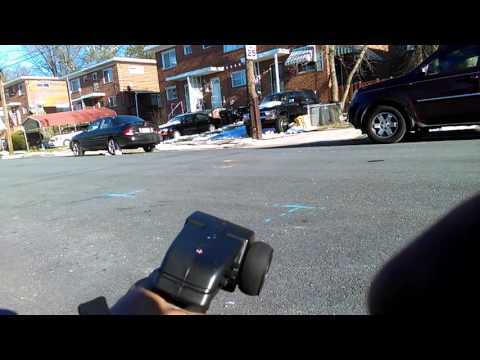 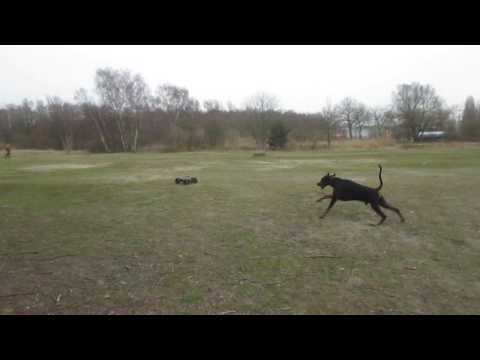 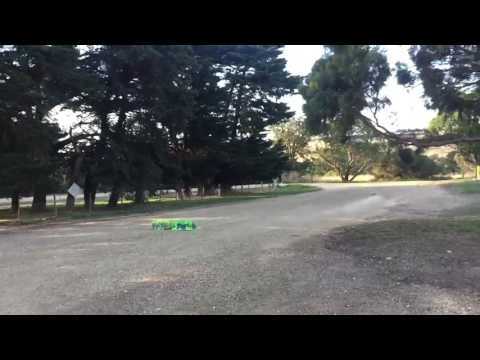 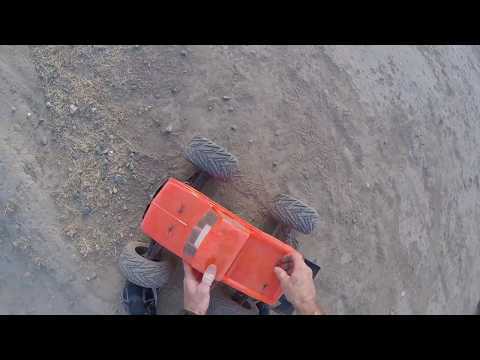 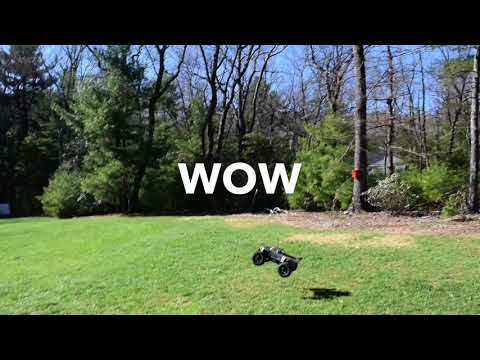 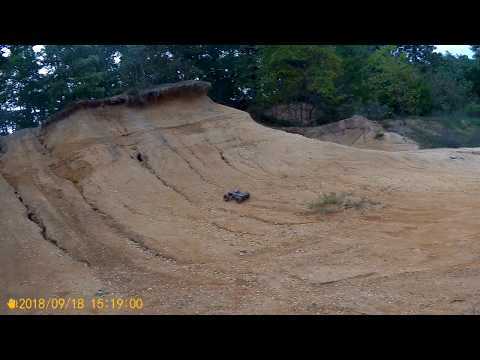 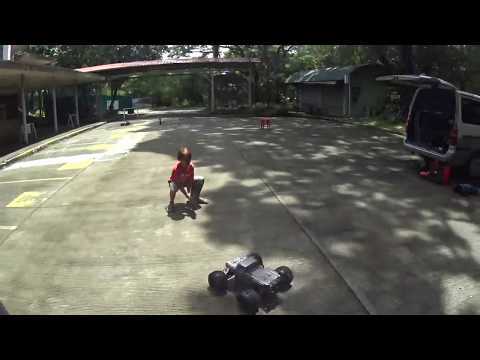 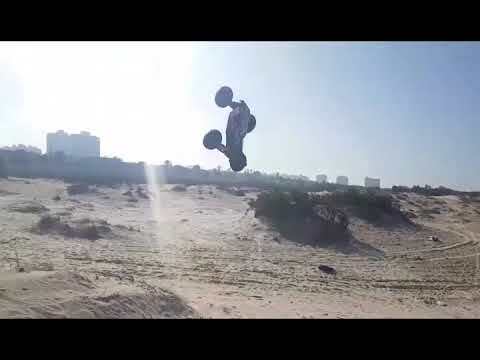 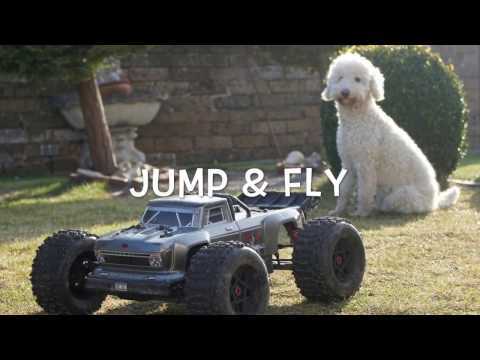 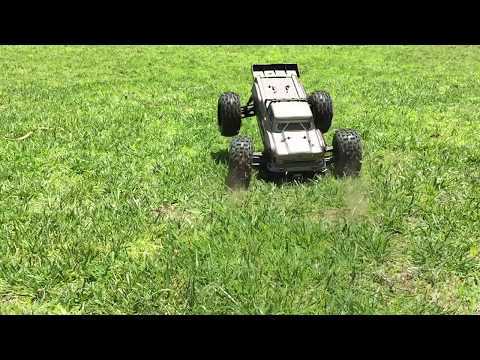 ARRMA Outcast LWB 6S BLX | In "Step UP"
Arrma Outcast 6S Backflip reception slowmotion. 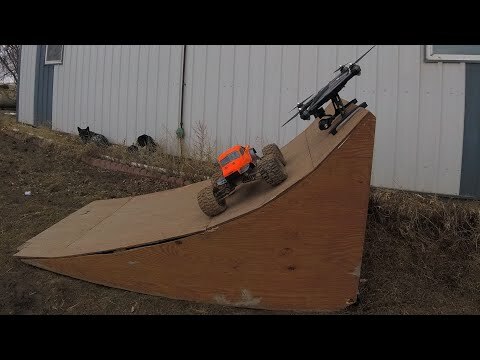 ARRMA Outcast 6s "DOUBLE THE RAMPS, DOUBLE THE SENDS!" 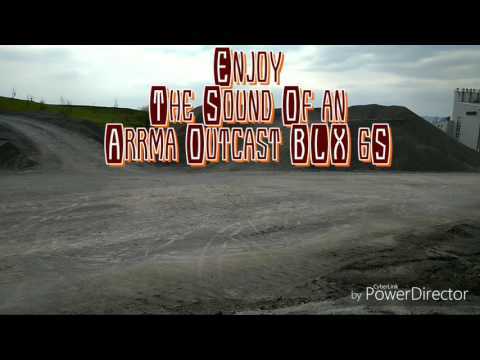 ARRMA Outcast LWB 6s BLX | IN "Testing - The - Other - Pit"
ARRMA Outcast LWB 6S BLX | In "To Summit And Abyss"
ARRMA Outcast LWB 6s BLX | In "Finaly made it - Canyon"
ARRMA Outcast LWB 6s BLX | In "Streched"
Arrma Outcast 6s "MONSTER DOUBLES and TRIPLES" Sunset bash. 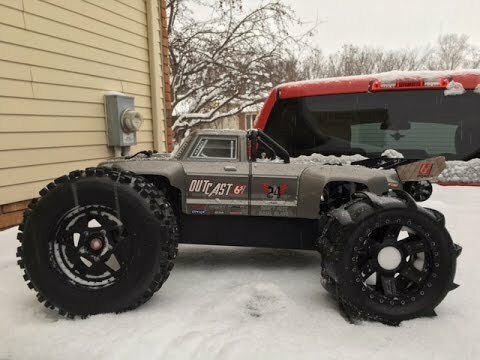 1/8 scale Arrma Kraton & Outcast run. 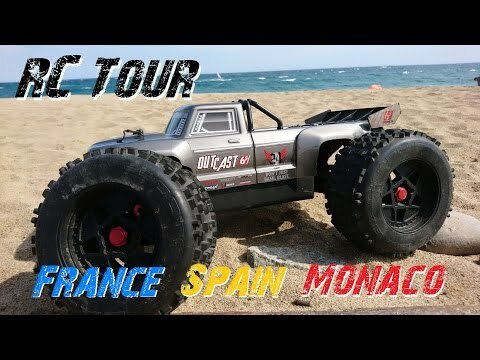 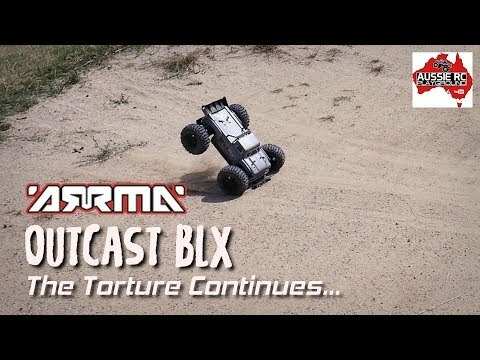 ARRMA Outcast 6s BLX v1 | In "Complete-Stunt"
ARRMA Outcast 6s BLX v1 | In "Gravel-Cast"
Arrma Outcast 6sBlx slo-mo comeback! 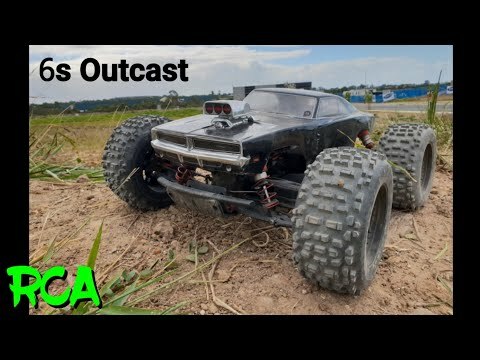 Arrma Outcast 2018. 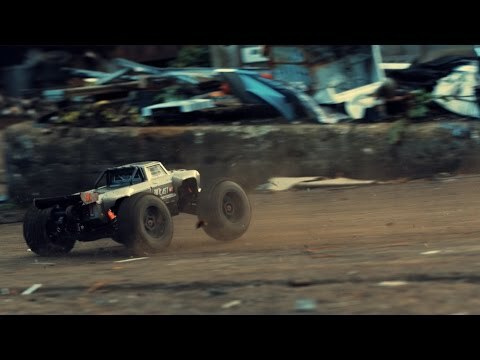 BeastMode. 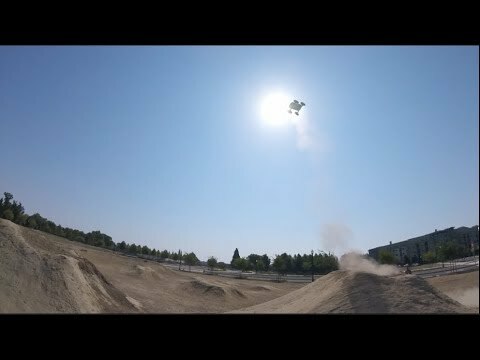 Killing it in the pit. 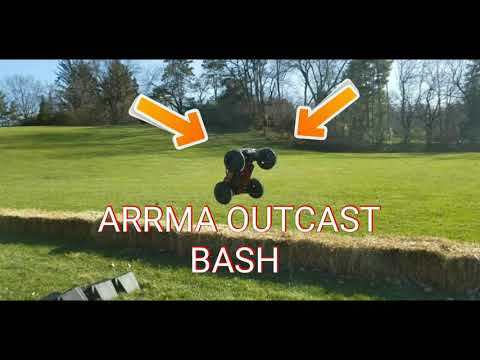 Arrma Outcast, Notorious for Backflips! 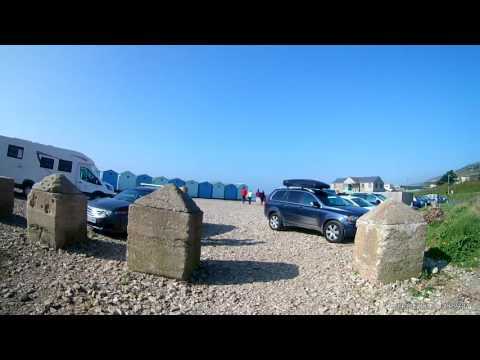 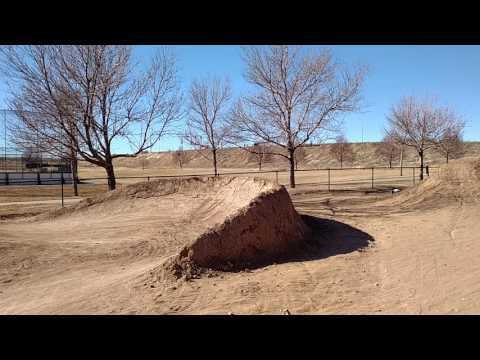 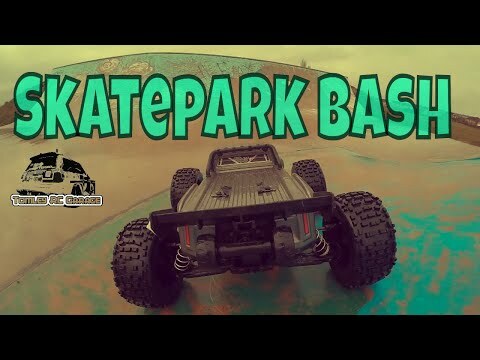 Skatepark bash... 30ft Jumps, crashes..no damage. 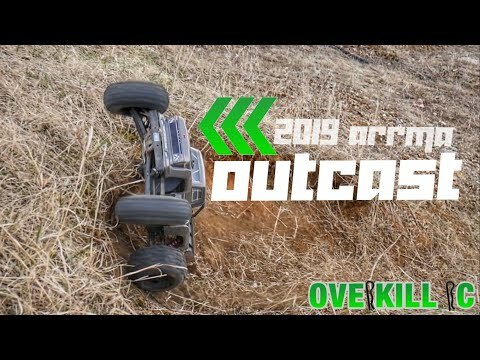 ARRMA Outcast 6S BLX V1 | In "Spring-Bash-2018"
ARRMA Outcast 6s BLX V1 | In "Gravel-Gravel"
Arrma outcast 6s on found jump. 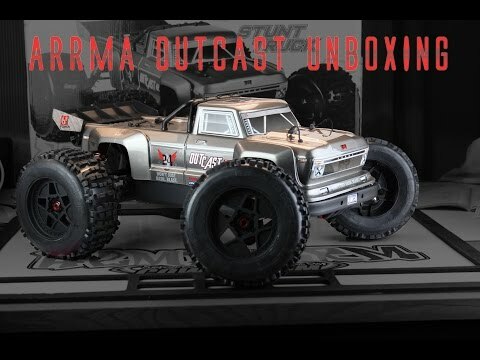 Arrma Outcast теперь отлично рулится! 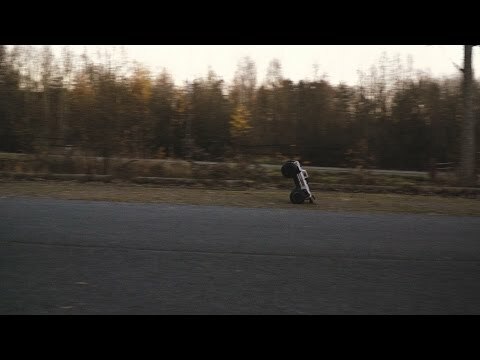 Опробовал тюнинг HR. 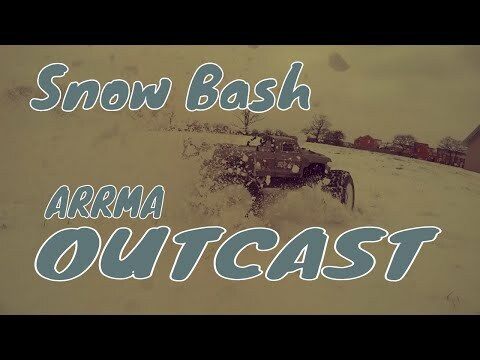 Arrma Outcast 6s Tearing up the Beast from the East. 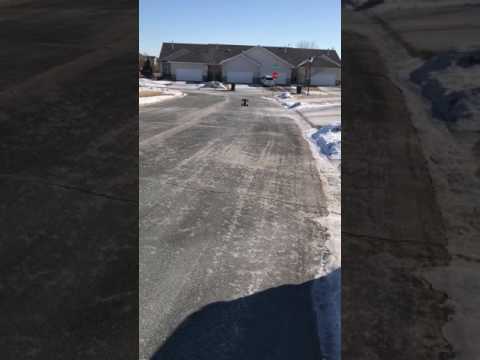 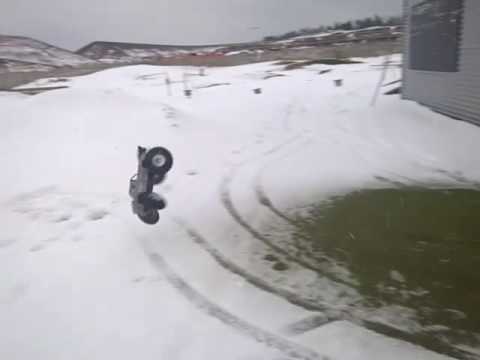 Snow Day Wheelies. 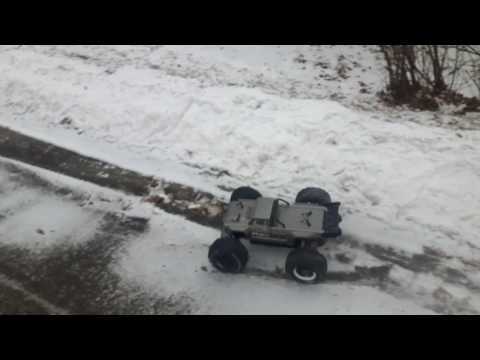 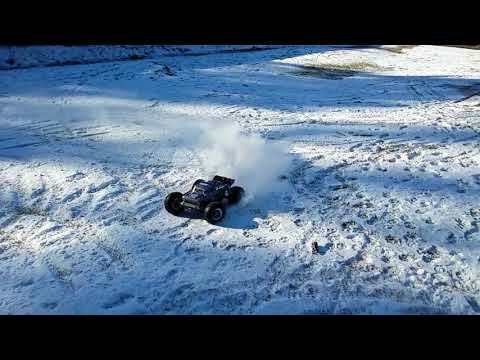 ARRMA OUTCAST 6S BLX GETTING WET IN THE SNOW!!! 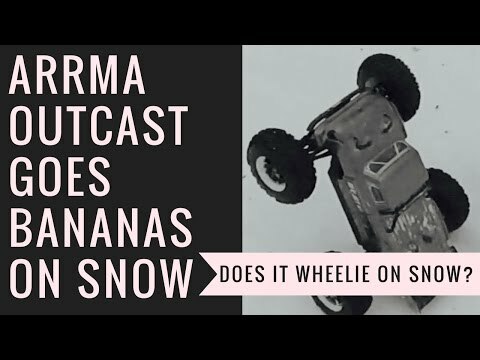 ARRMA Outcast 6s BLX | In "Zero-Grip"
arrma outcast 4s the best RC for snow? 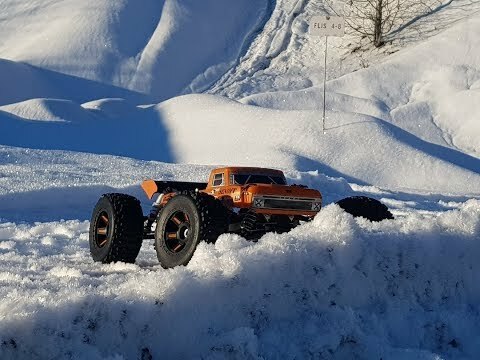 arrma outcst powder snow and i murder my camera! 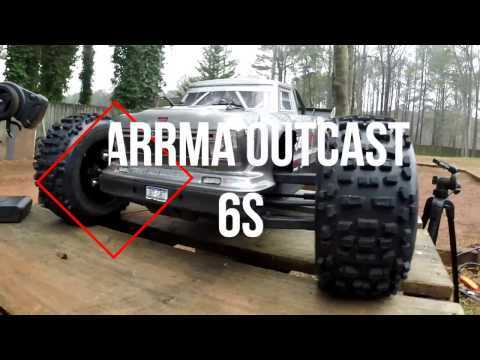 ARRMA OUTCAST 6S. 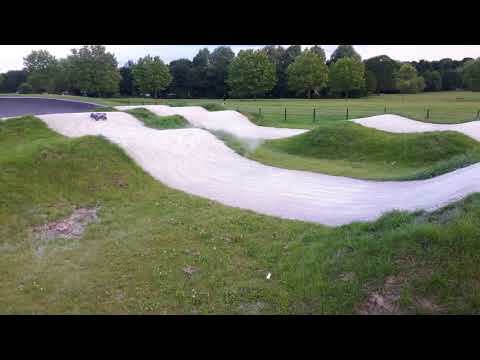 AND CUSTOM KRATON BADDAZZ AT BMX TRACK!!!! 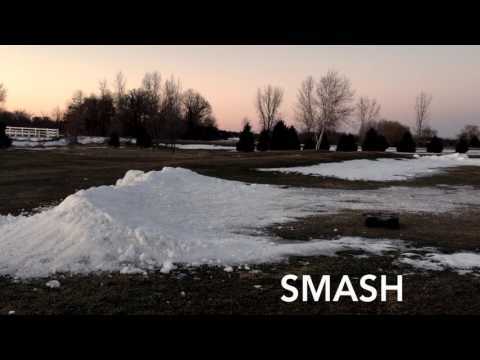 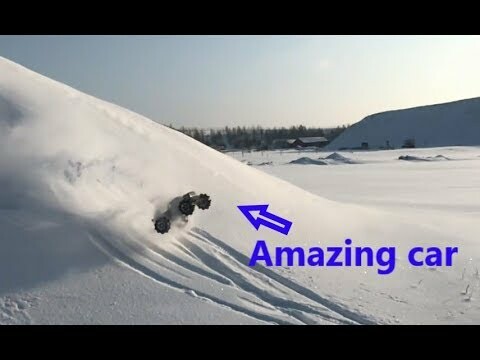 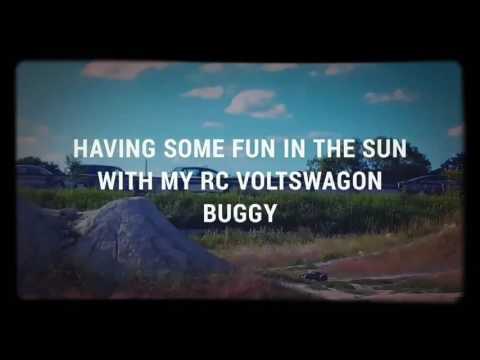 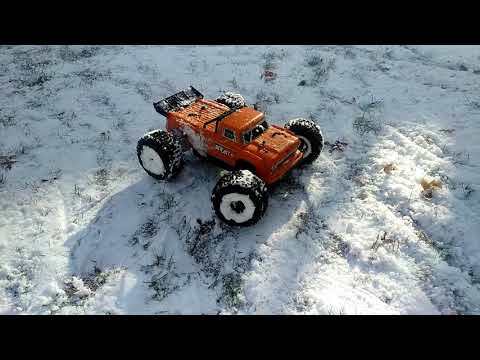 RC ADVENTURES - OOUTCAST SNOW BASH + FIX + BASH AGAiN! 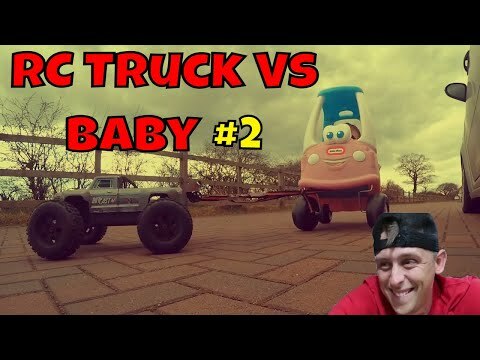 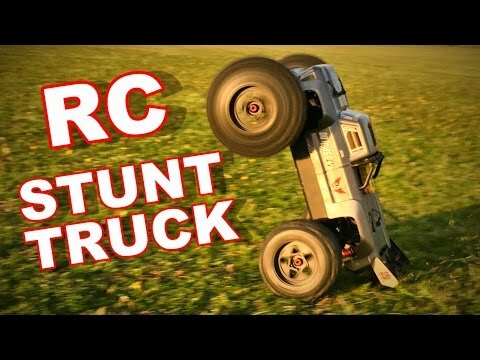 STUNT TRUCKS! 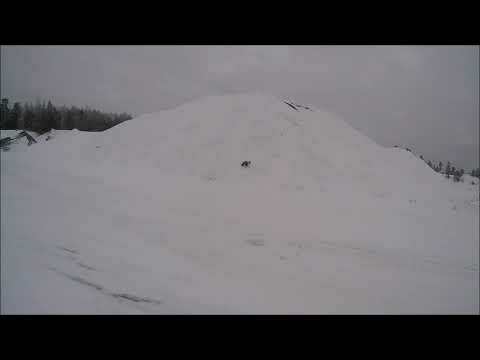 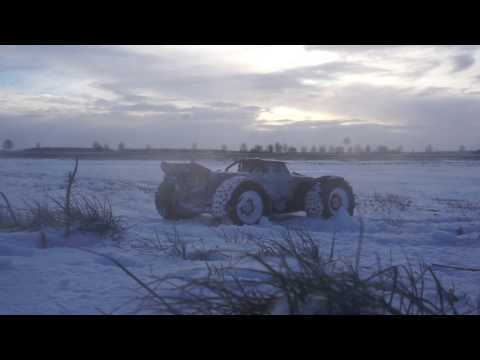 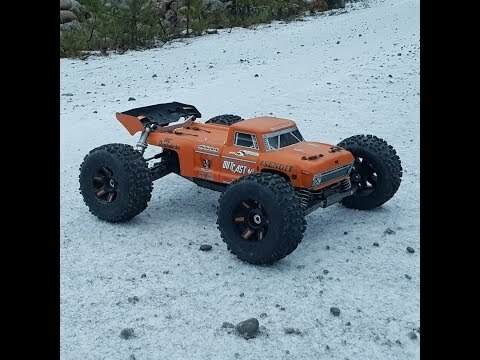 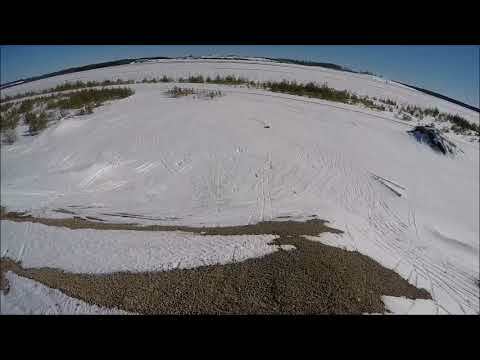 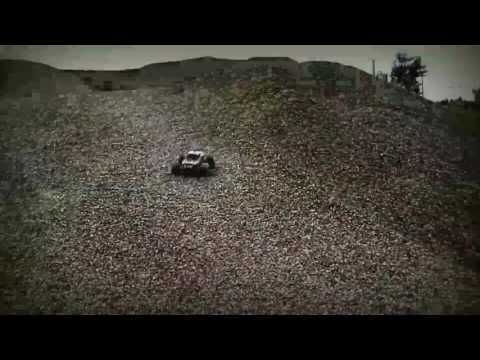 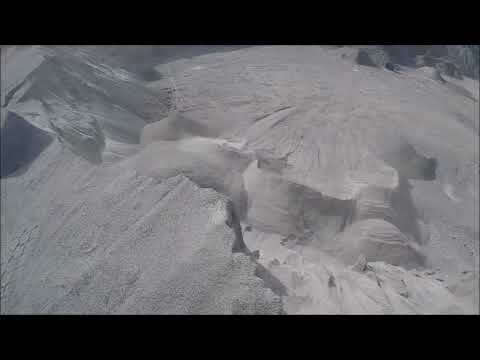 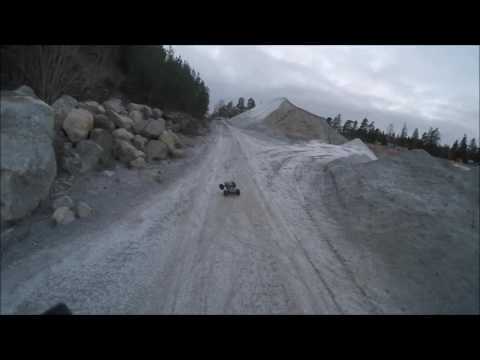 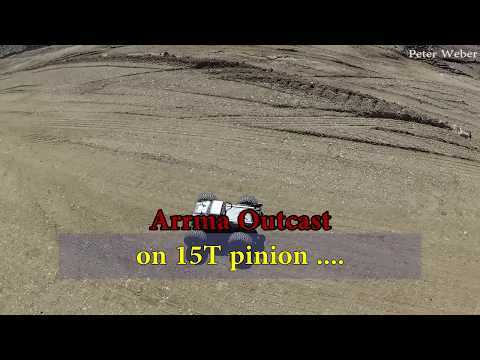 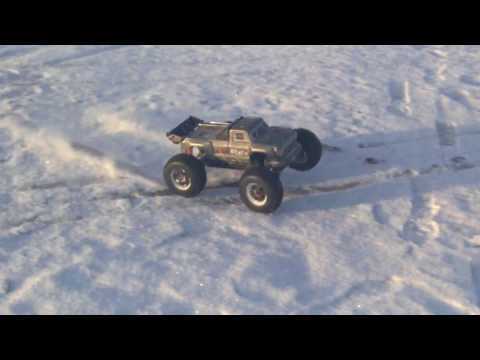 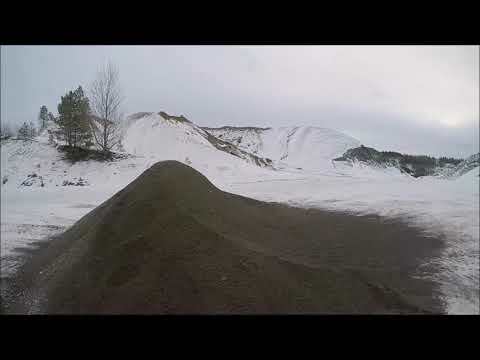 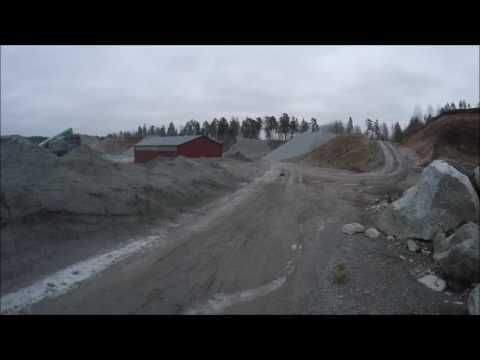 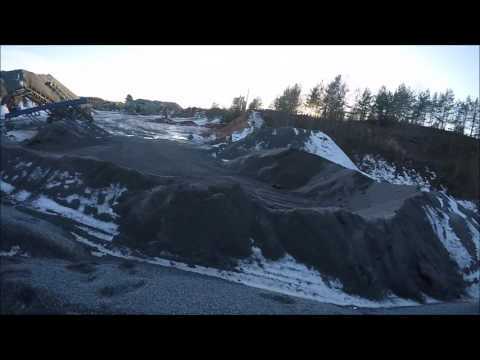 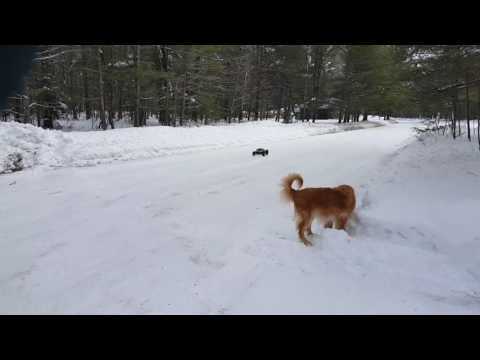 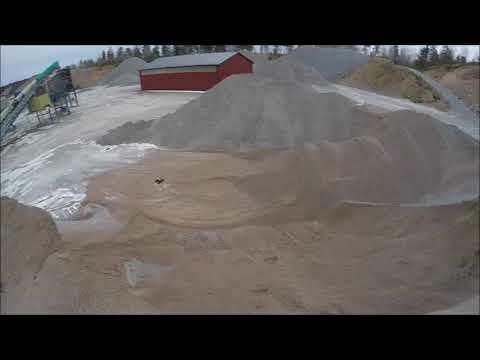 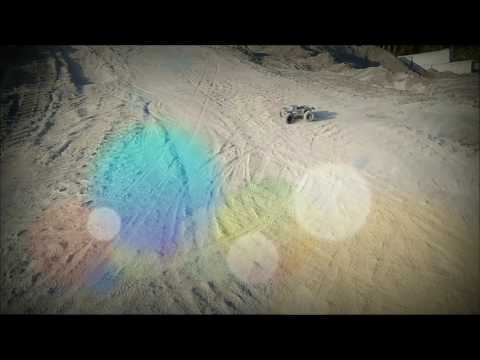 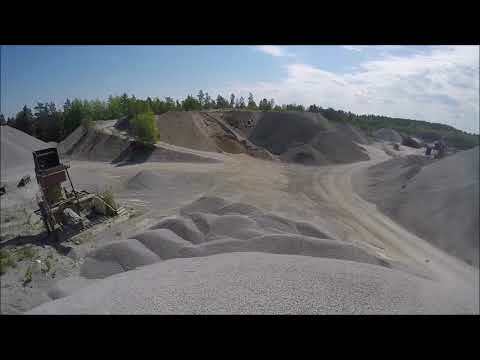 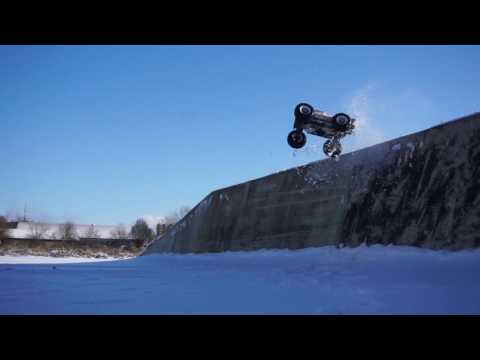 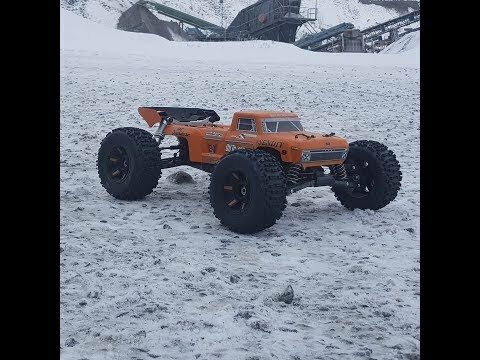 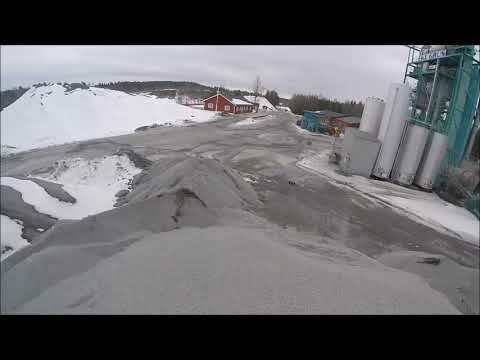 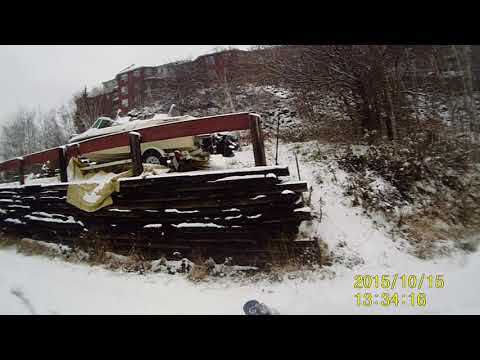 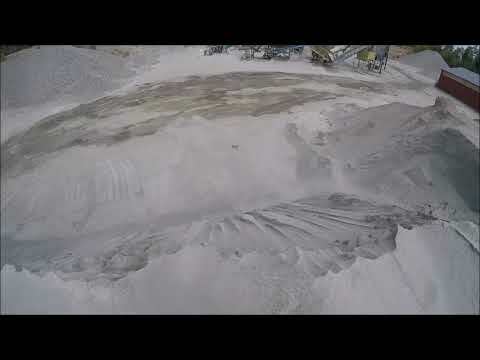 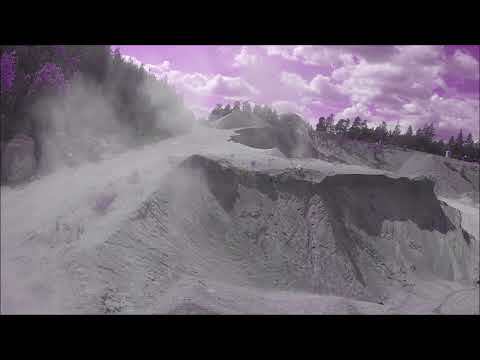 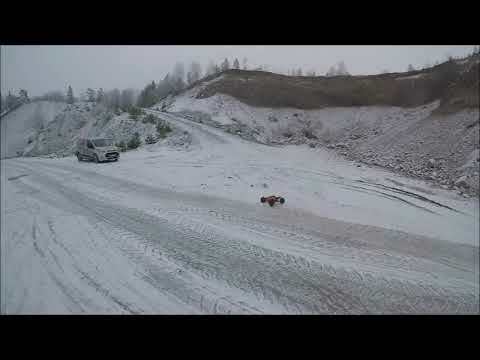 ARRMA Outcast 6s BLX | In "Frozen Gravel Pit"
Arrma outcast 6s BLX snow bash!!!! 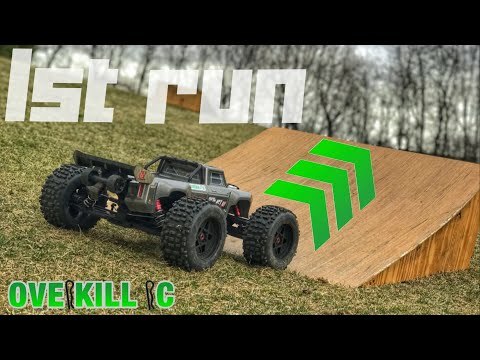 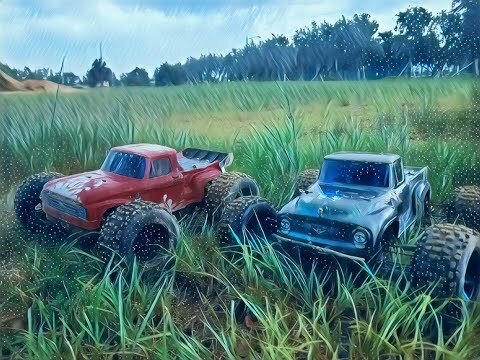 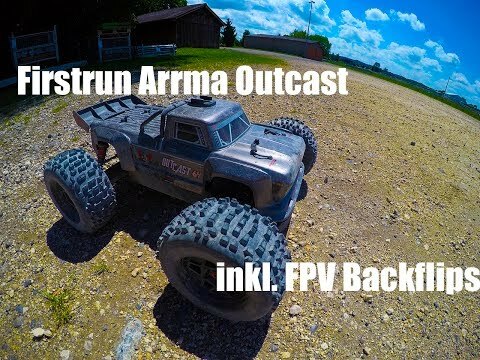 Arrma OutCast 4s Run! 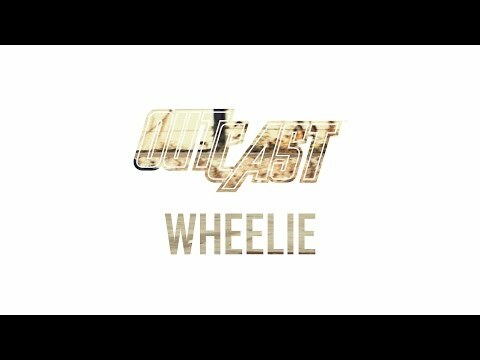 / 아르마 아웃캐스트 4셀 주행! 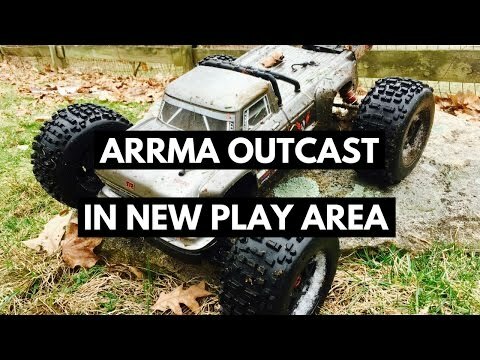 Couldn't resist this little transfer..Arrma outcast..
Arrma Outcast 6s 30k oil all round . 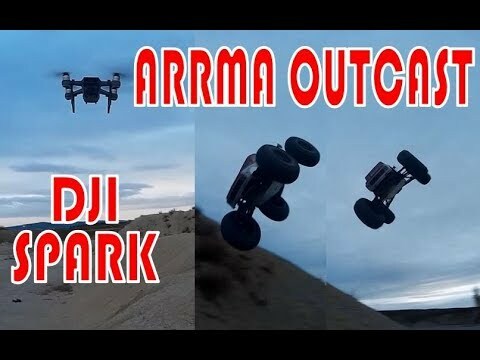 ARRMA Outcast 6s BLX | In "Dunes"
ARRMA Outcast 6s BLX | In "Frantic"
Adam Drake having fun with the ARRMA Outcast 6S Stunt Truck! 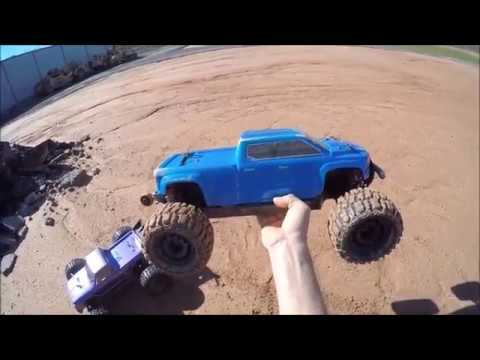 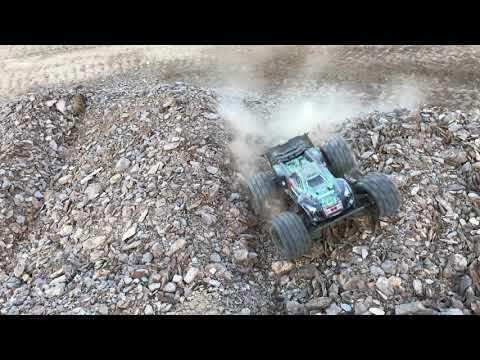 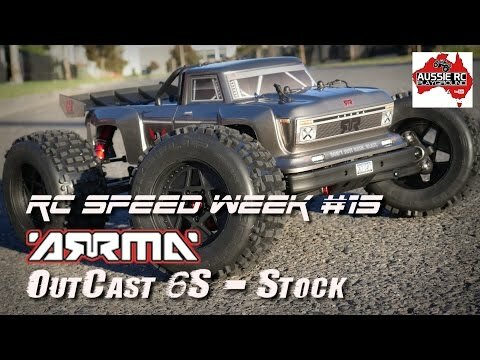 ARRMA Outcast 6s BLX | In "Small Pile"
Ronda Drake stunt driving with the ARRMA 1/8 OUTCAST 6S Stunt Truck! 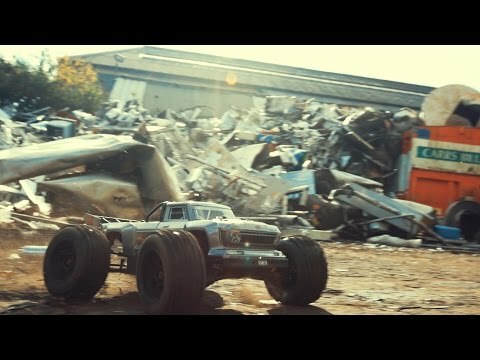 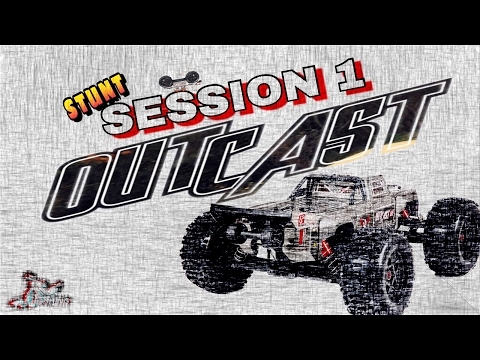 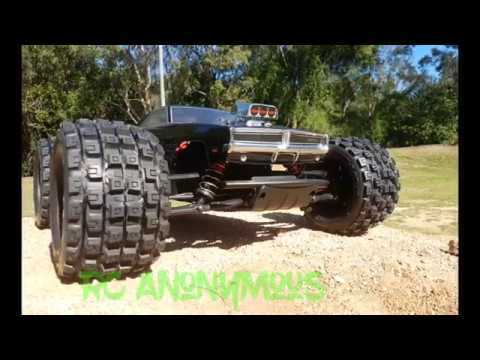 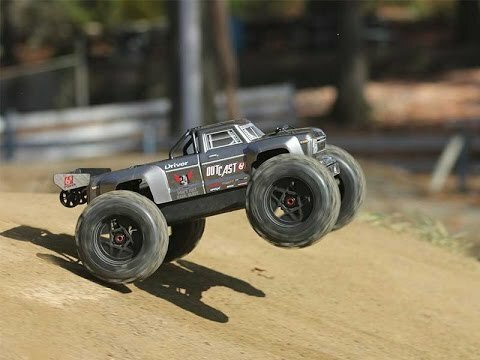 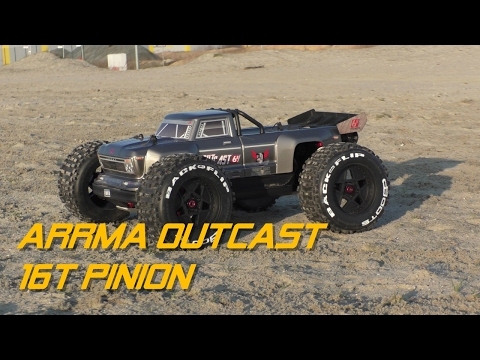 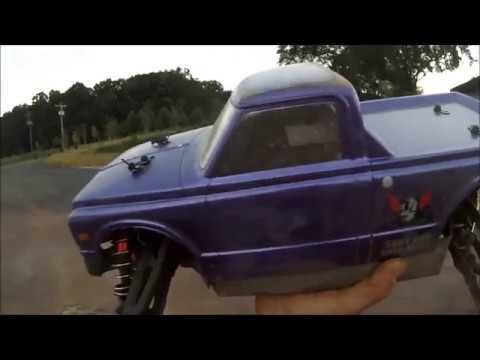 Adam Drake talks about the ARRMA 1/8 OUTCAST 6S Stunt Truck. 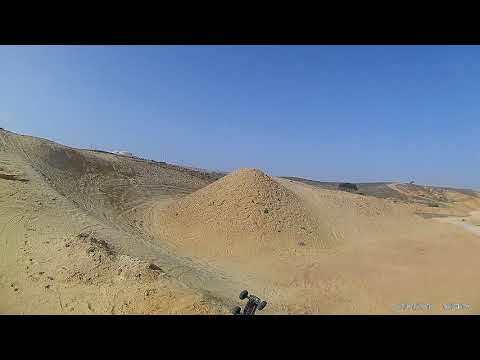 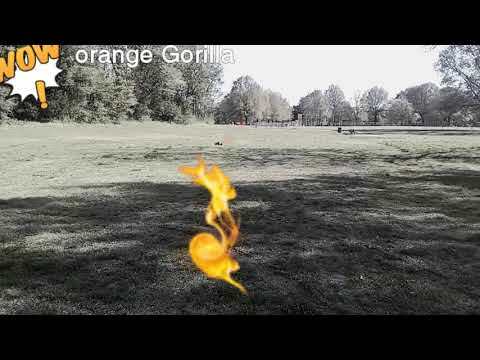 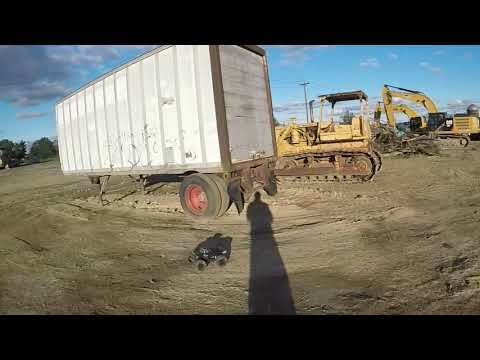 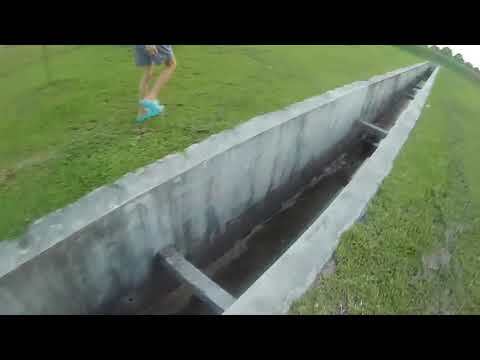 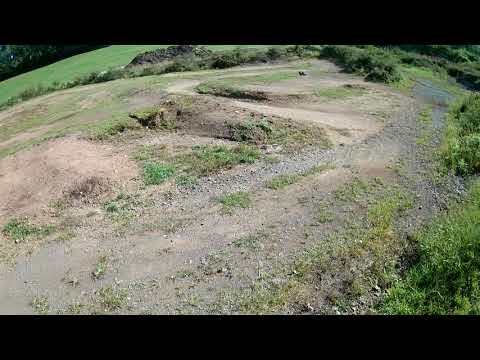 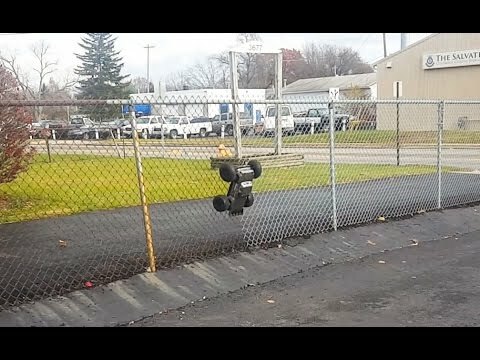 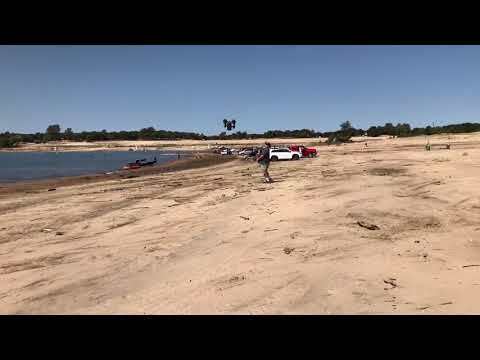 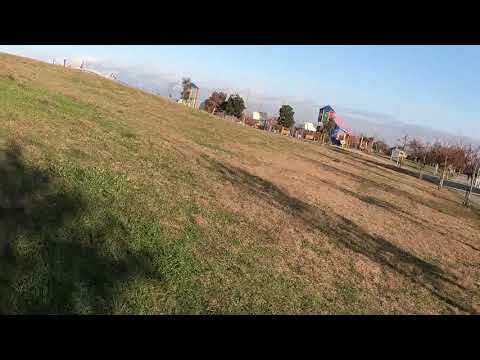 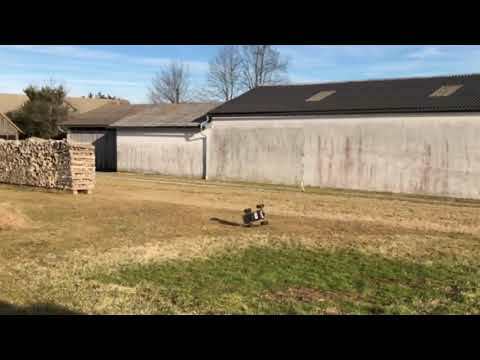 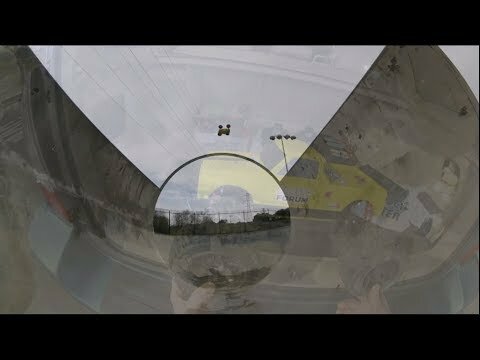 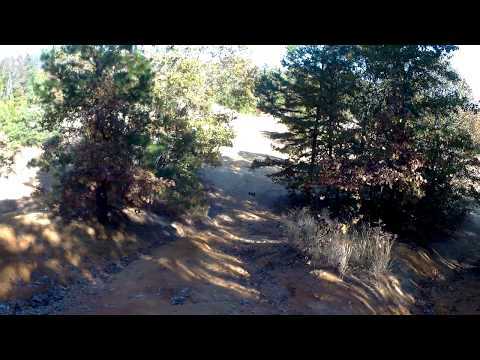 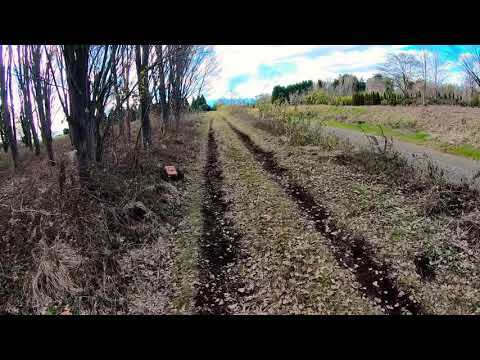 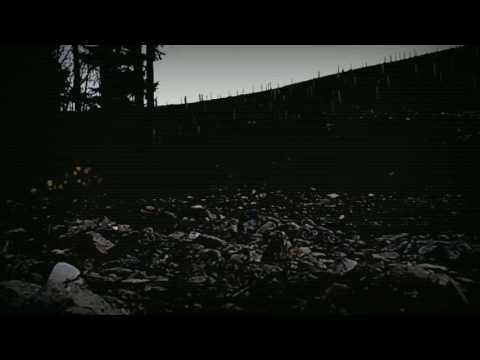 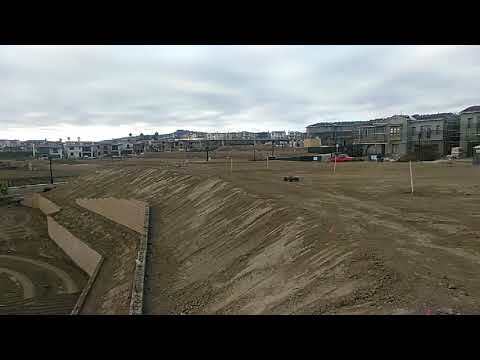 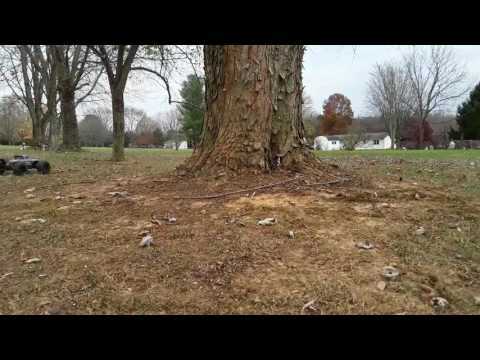 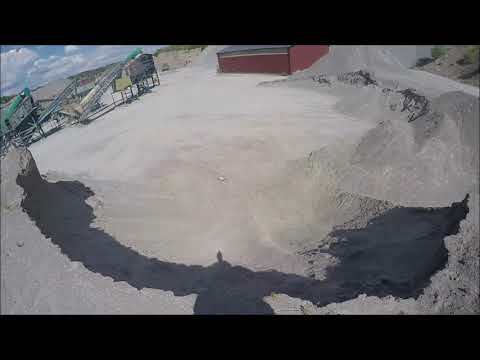 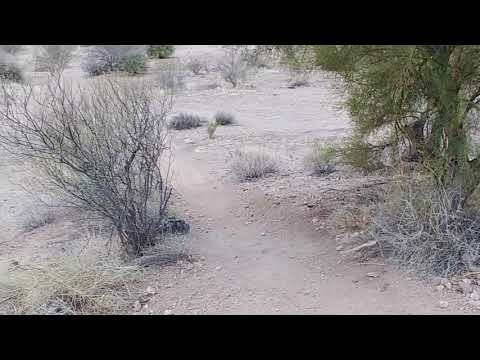 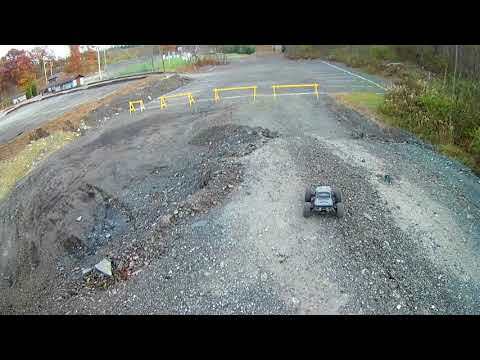 360 view of Arrma Outcast Fence jump. 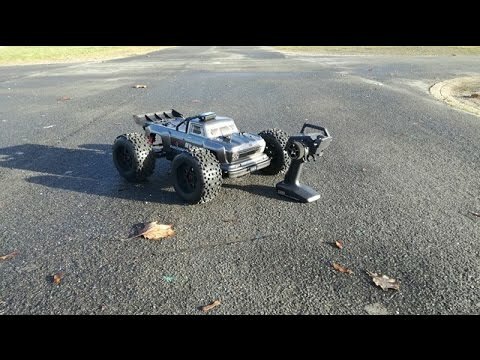 Arrma Outcast w/ 360 cam inside. 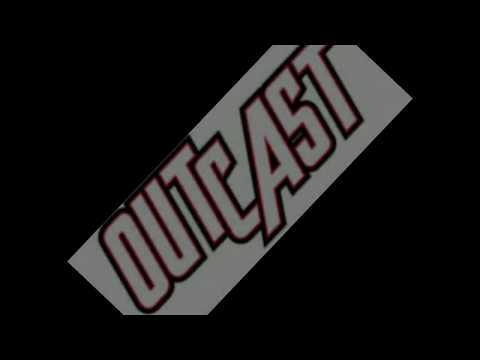 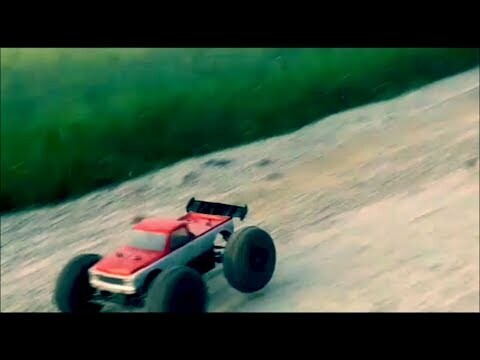 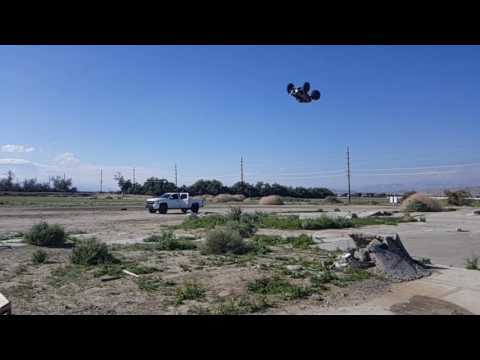 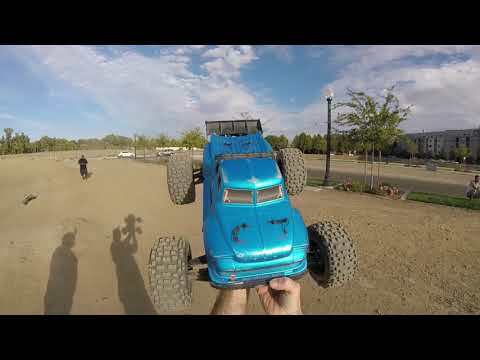 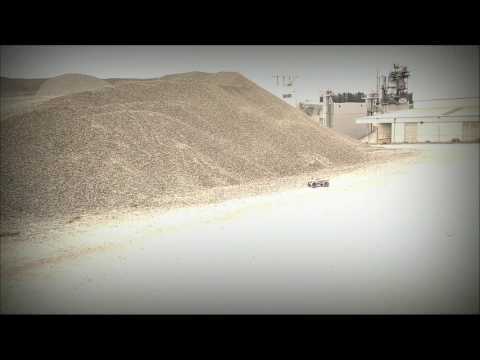 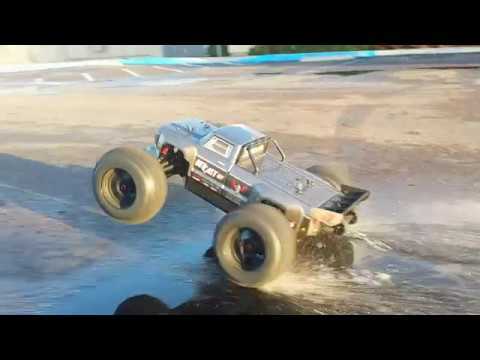 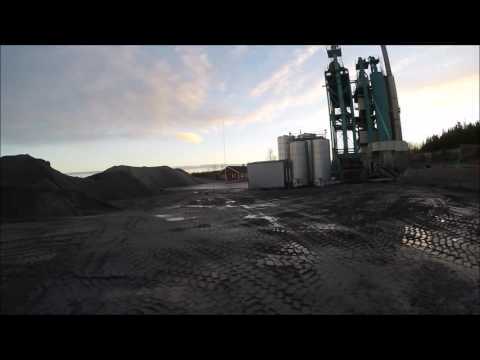 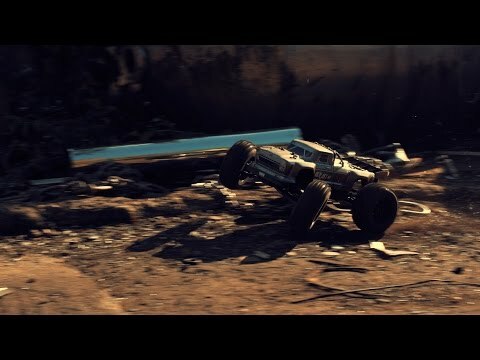 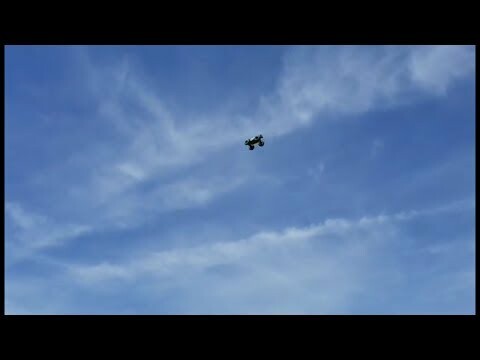 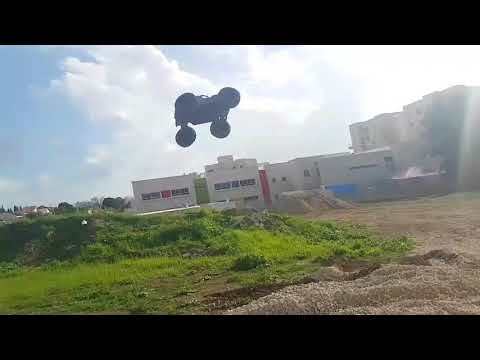 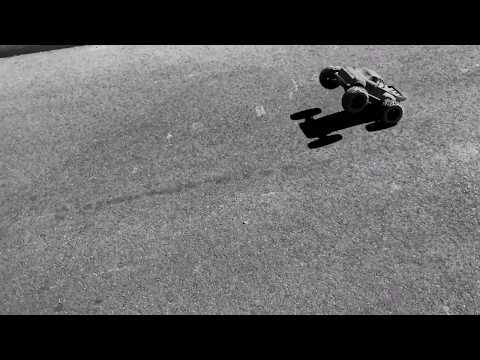 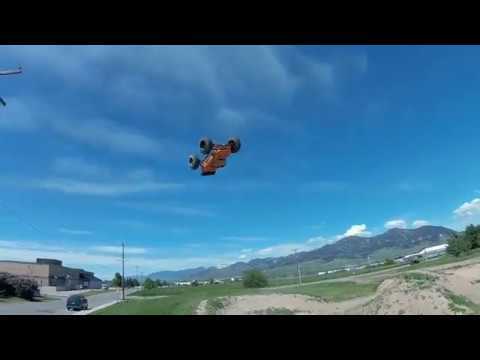 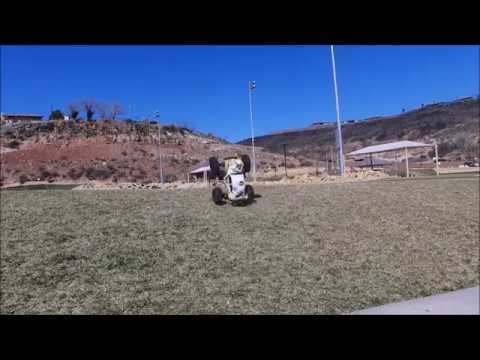 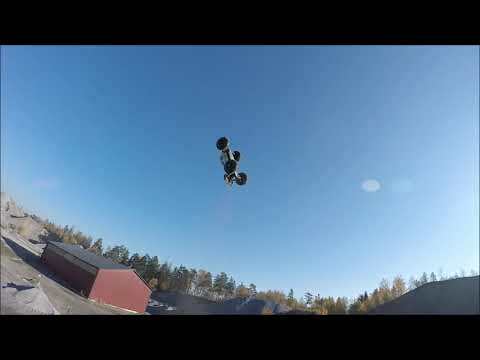 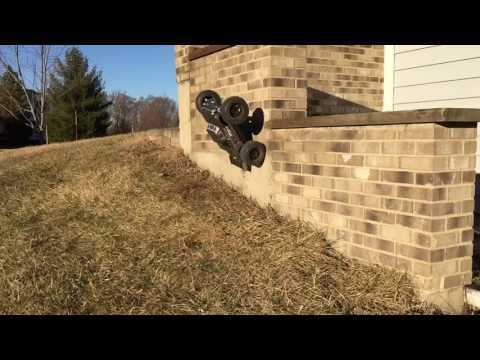 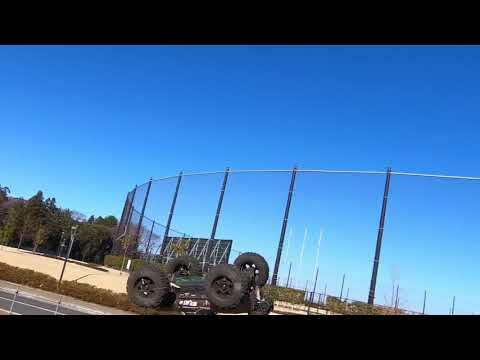 Arrma Rc ''Outcast scaling a building ""
ARRMA - Outcast 6S BLX - Backflips and Stunts in Slo-Mo! 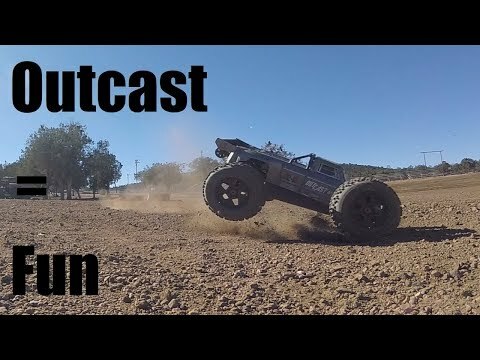 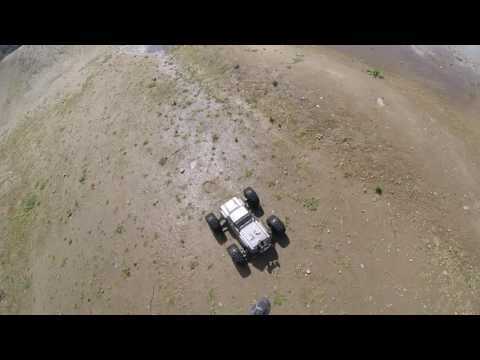 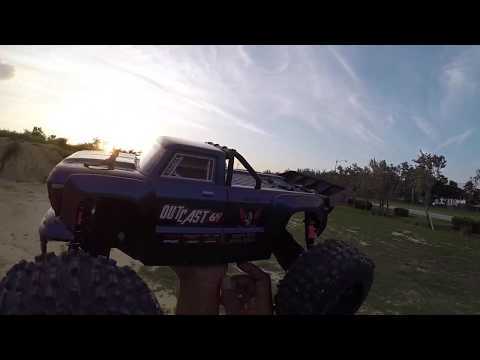 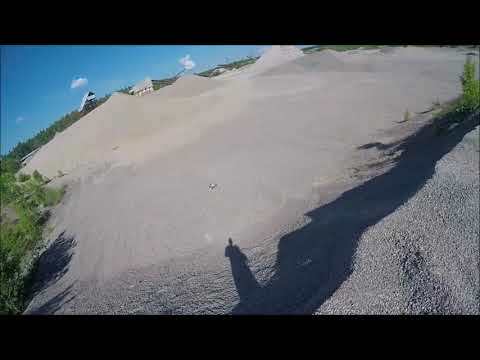 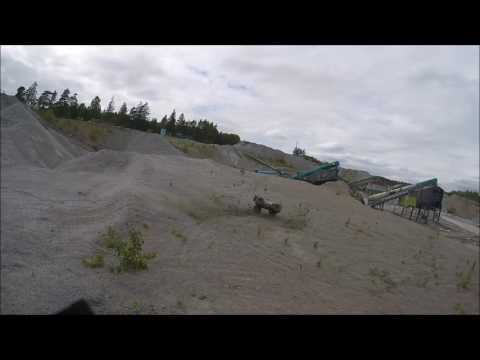 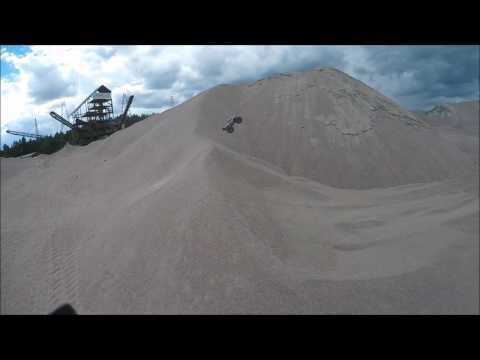 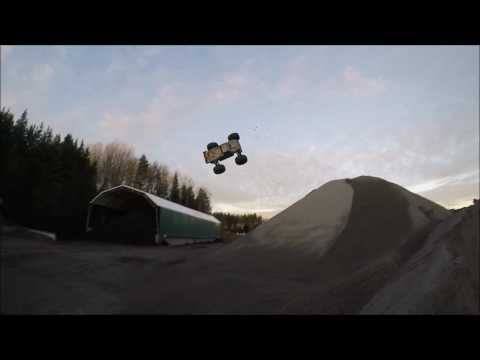 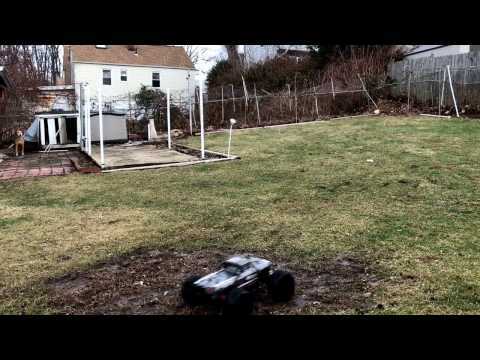 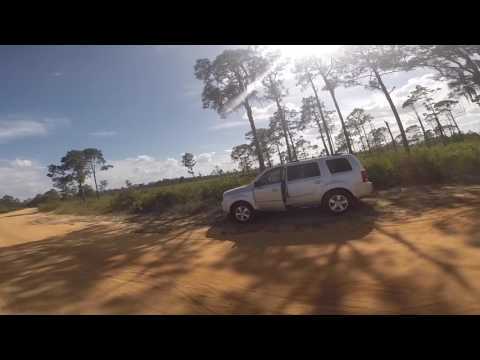 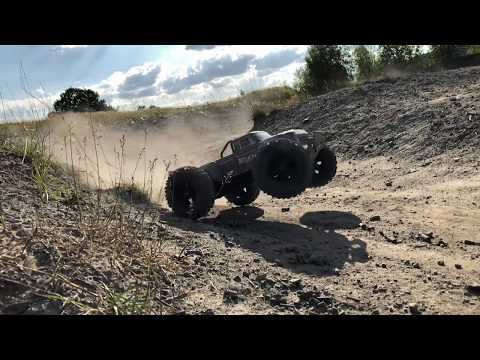 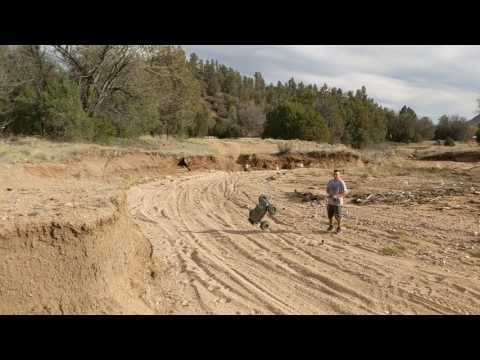 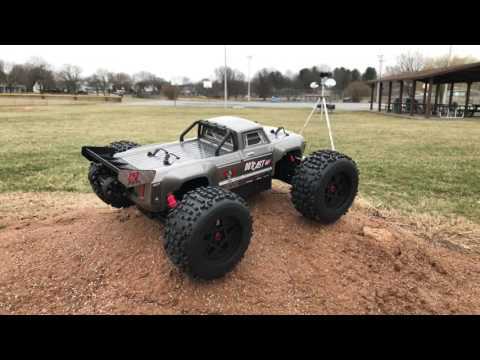 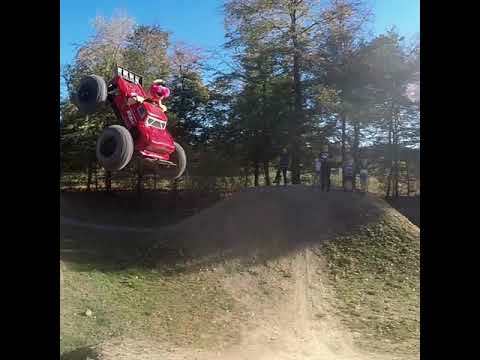 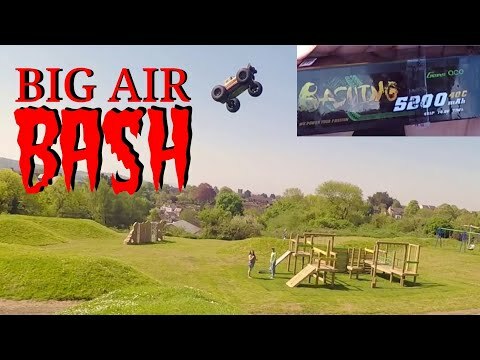 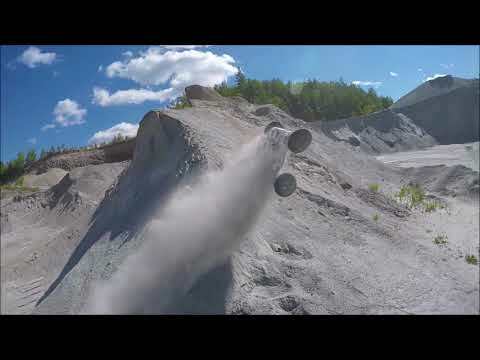 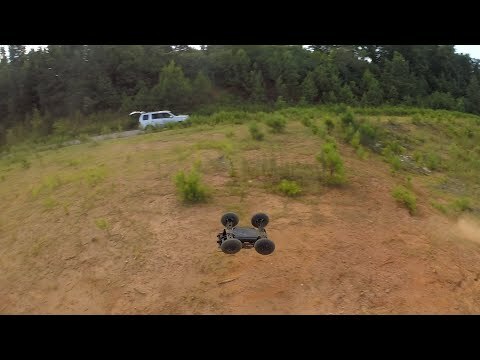 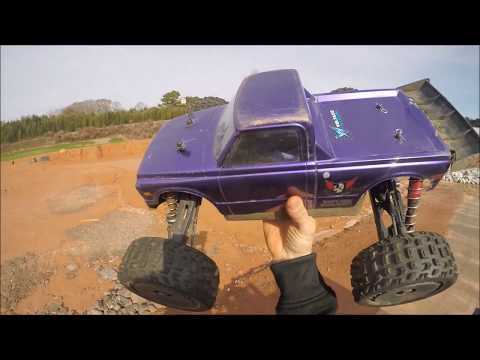 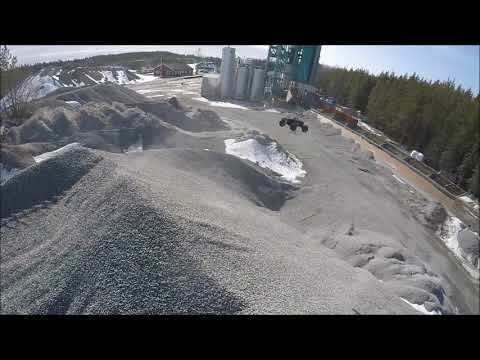 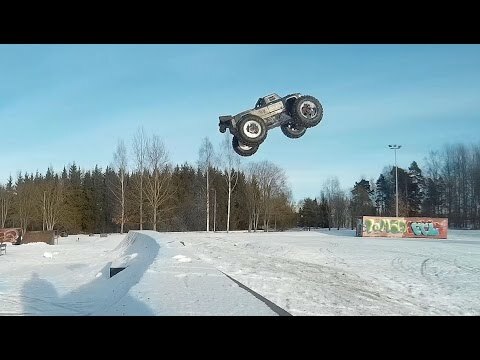 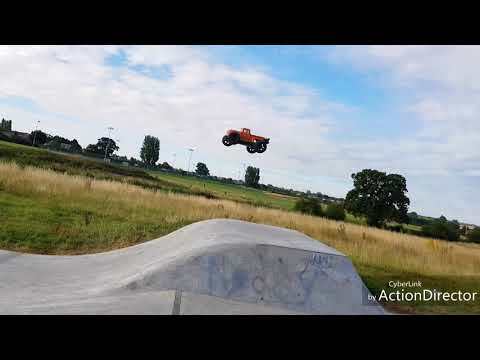 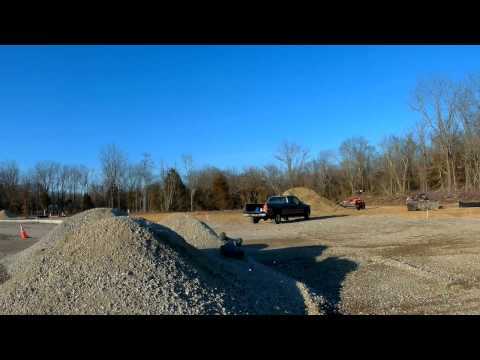 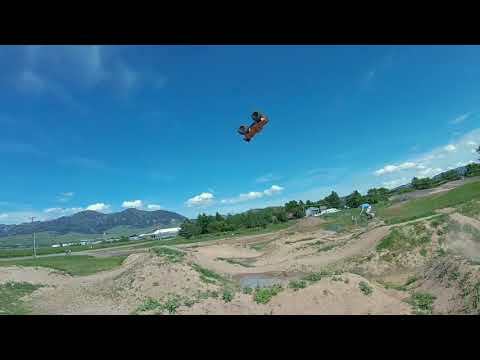 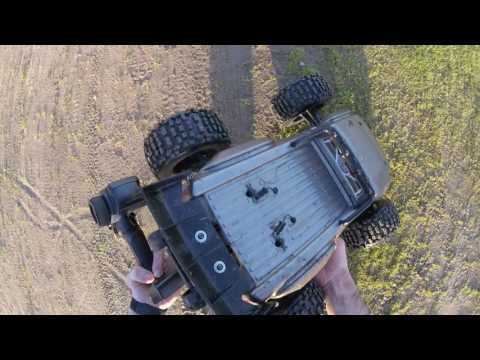 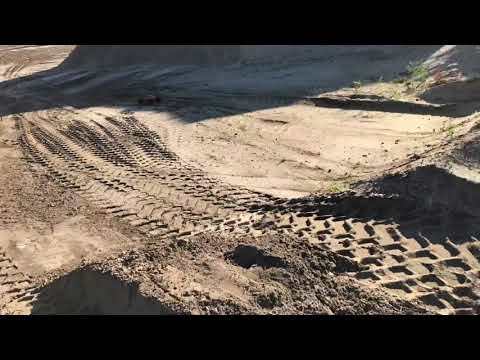 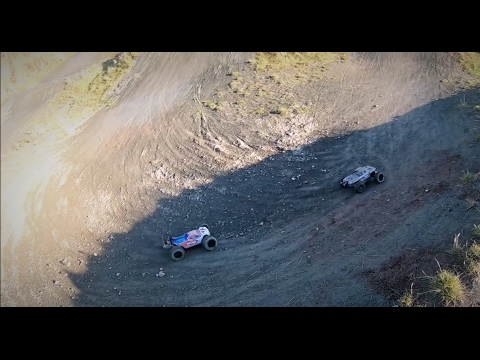 ARRMA Outcast 6s BLX | In "MASSIVE AIR"
Arrma Outcast - Testing Out The New Playground! 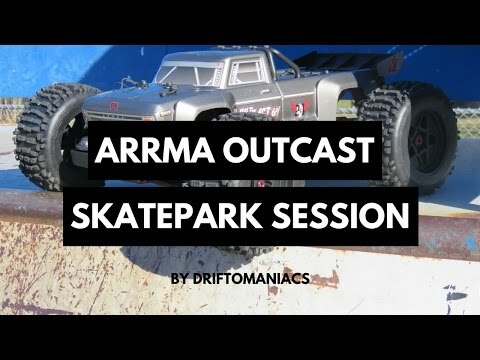 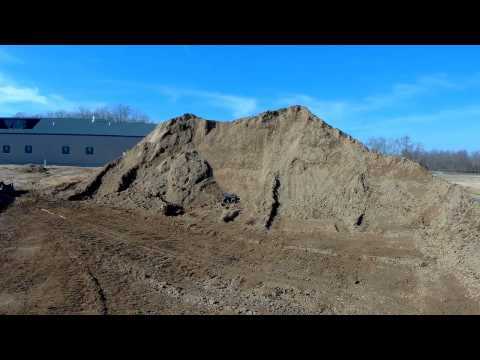 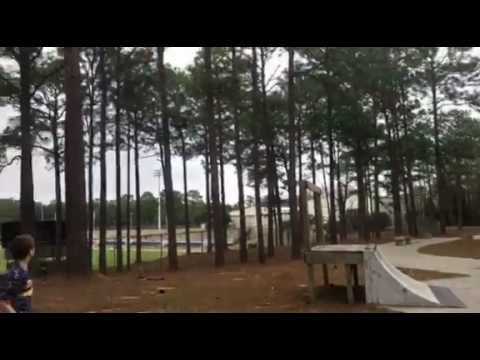 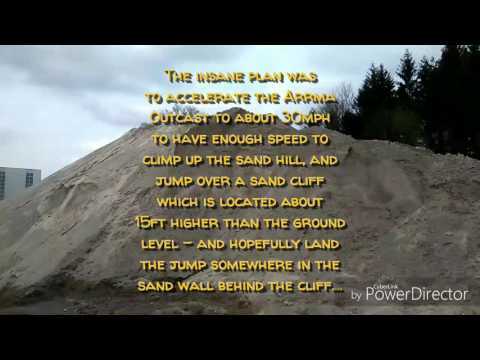 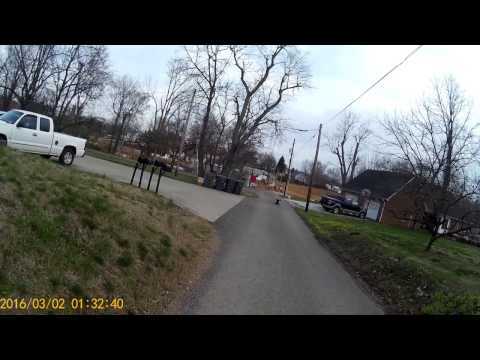 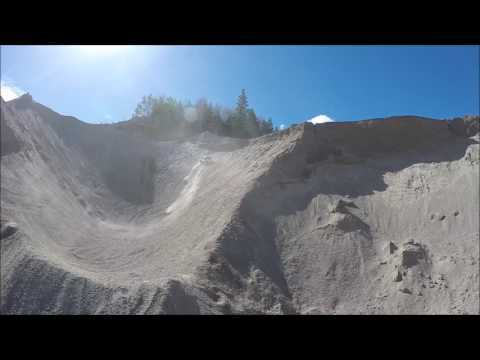 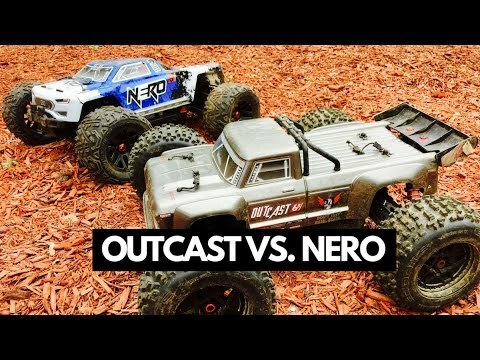 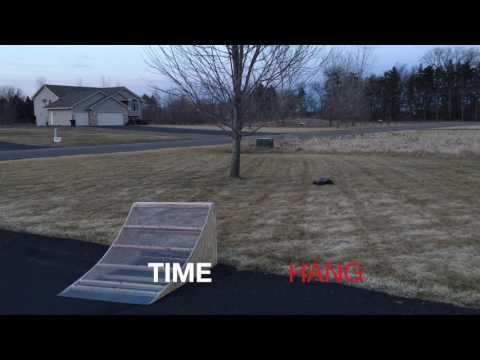 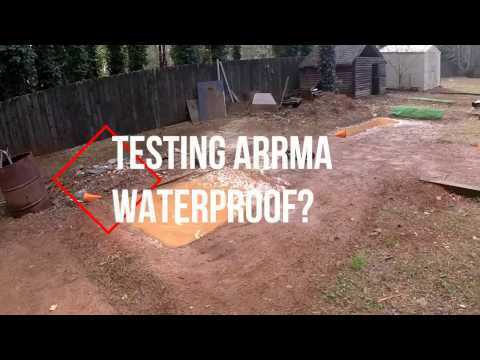 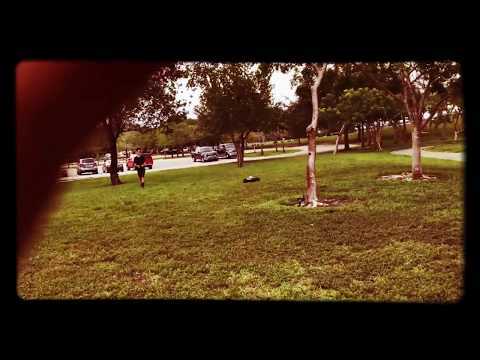 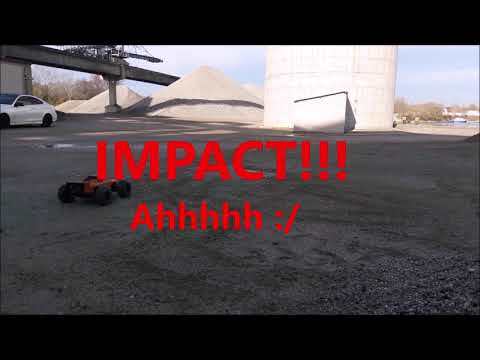 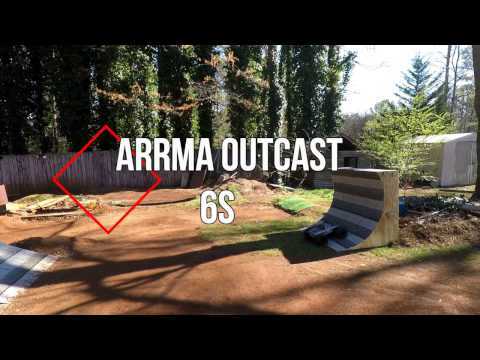 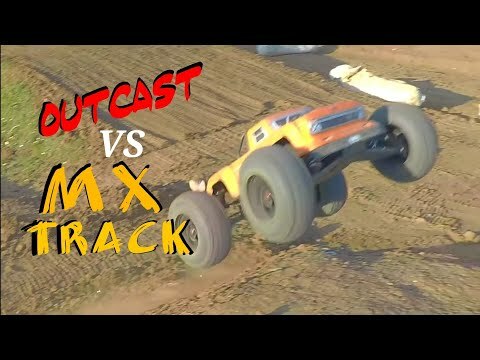 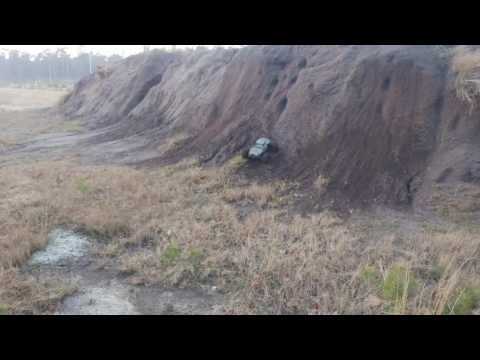 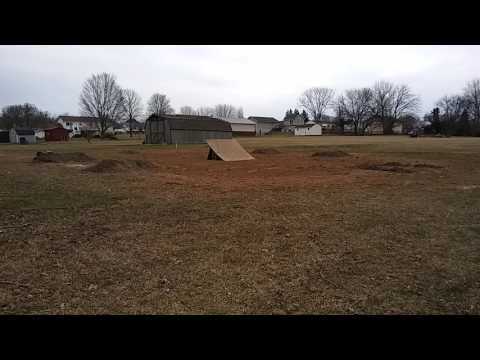 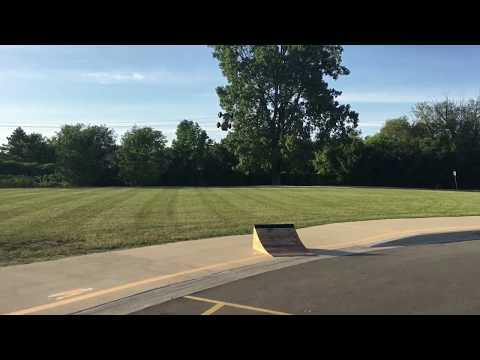 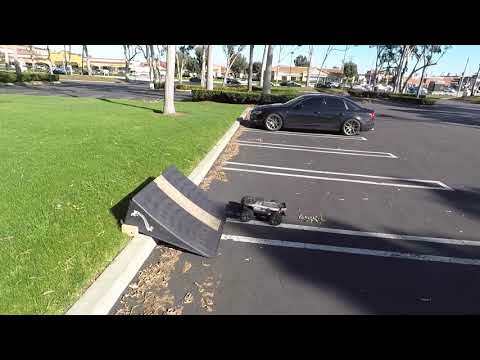 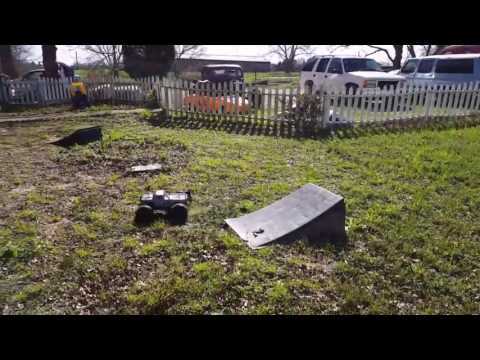 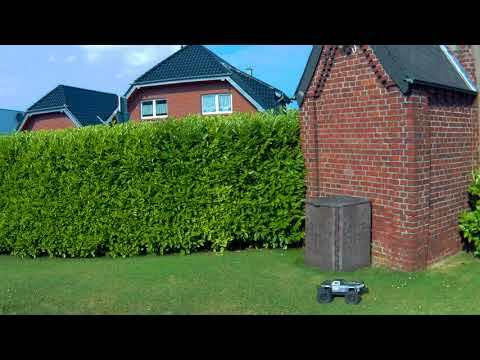 ARRMA OUTCAST VS. WARPED WALL! 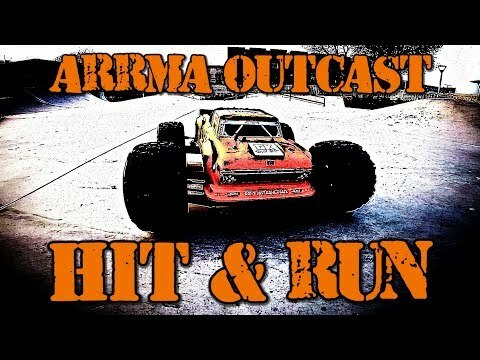 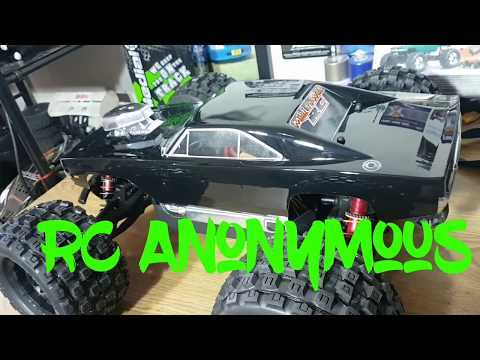 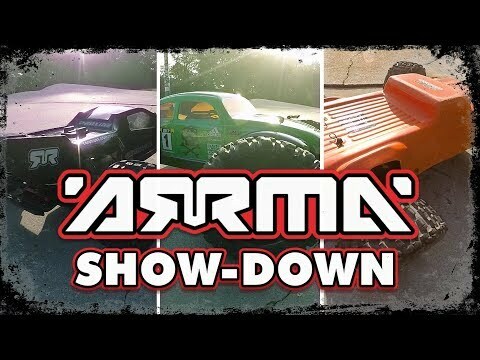 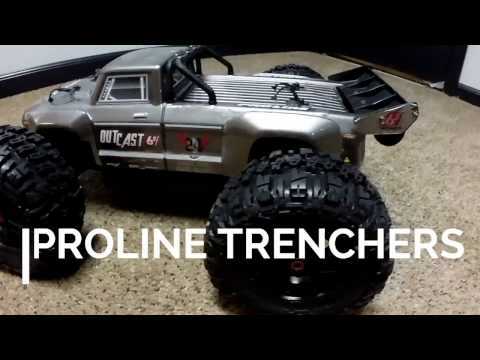 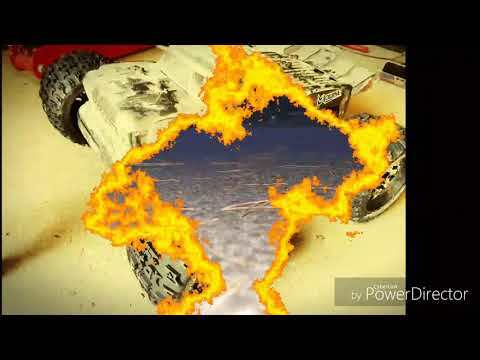 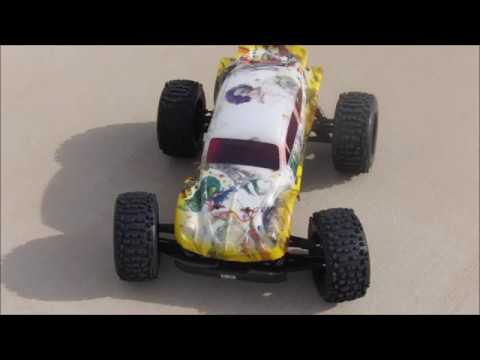 CCC - Car Crash Chaos (77): Arrma Outcast 6S BLX "Stunt Truck"
Arrma Outcast w/ 360 camera inside. 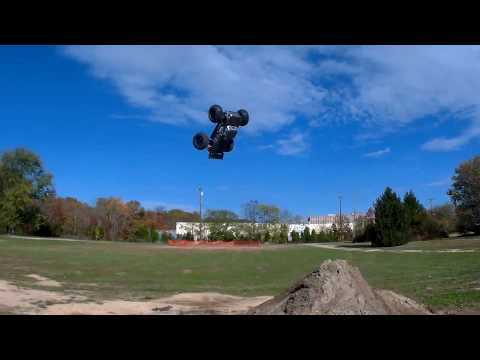 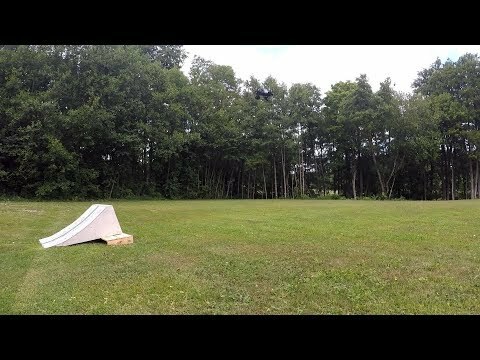 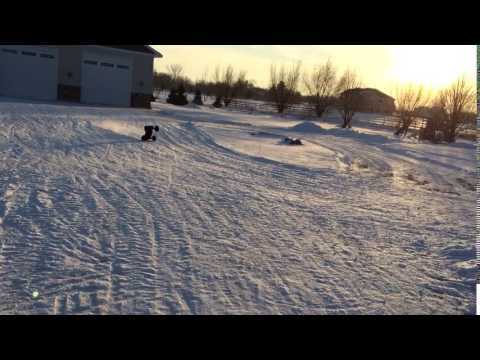 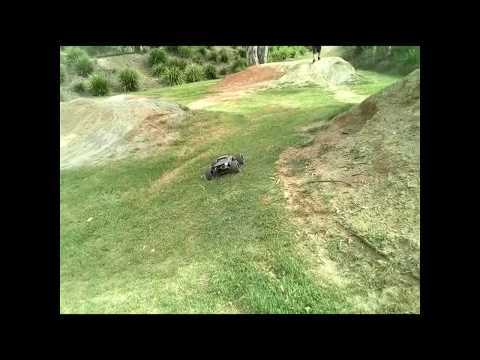 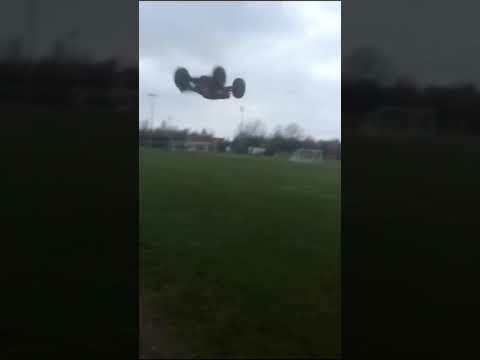 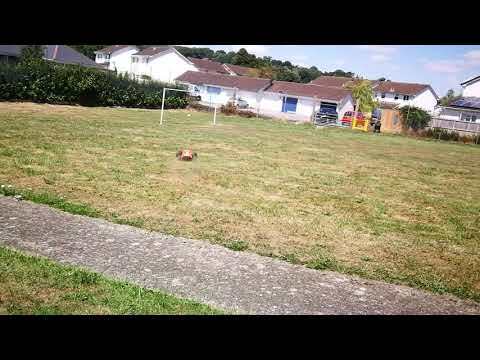 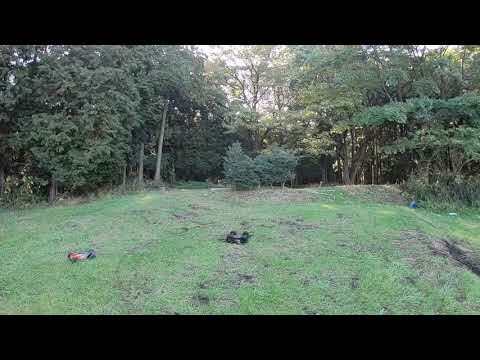 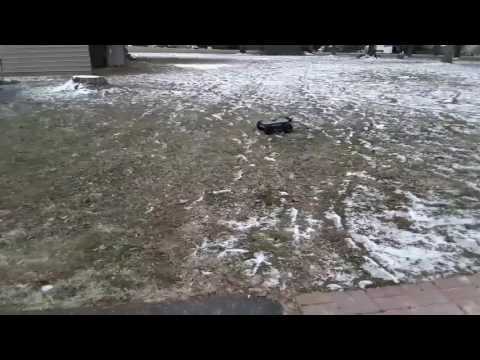 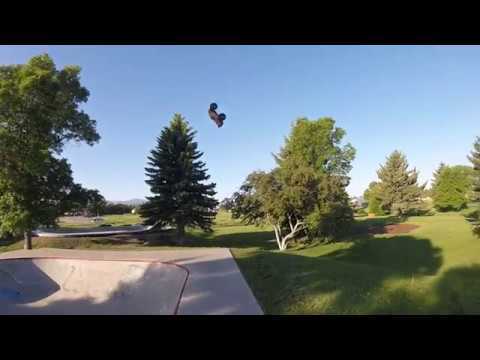 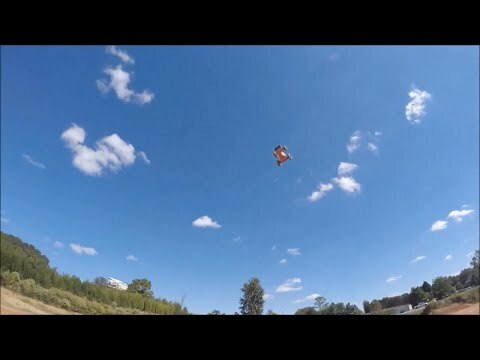 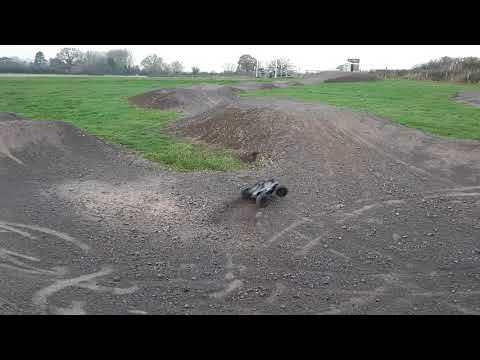 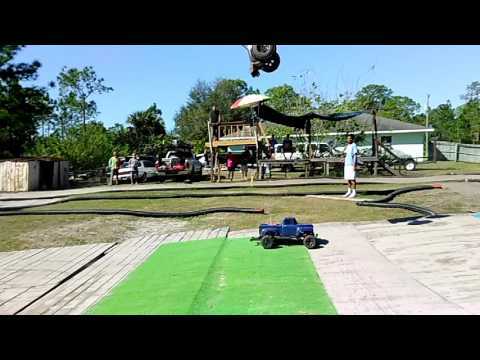 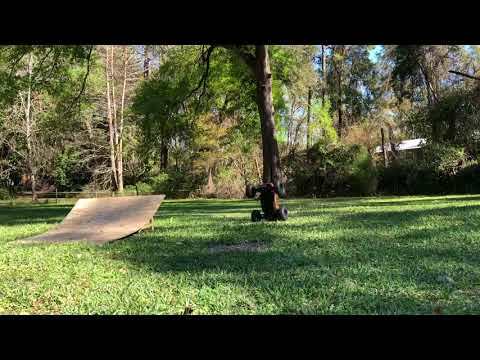 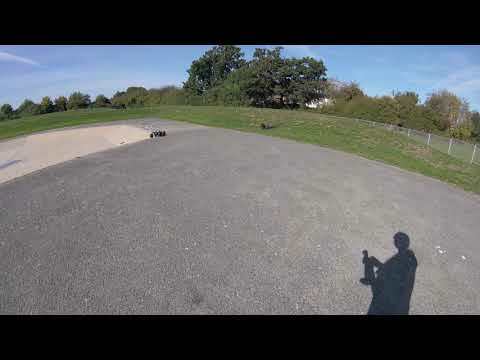 Arrma Outcast double backflip close landing. 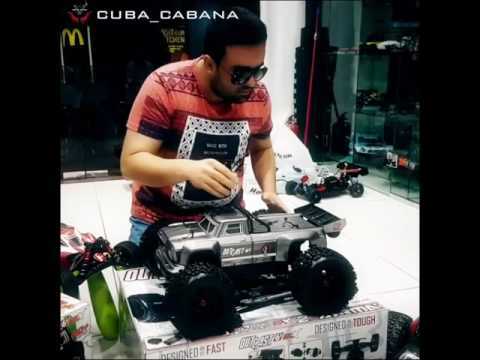 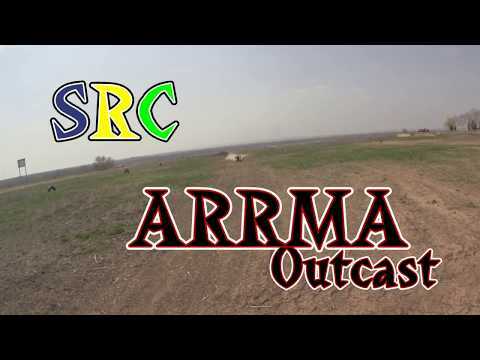 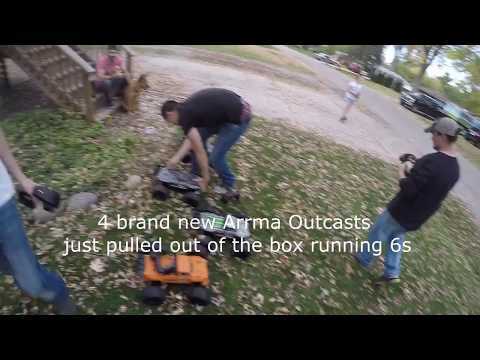 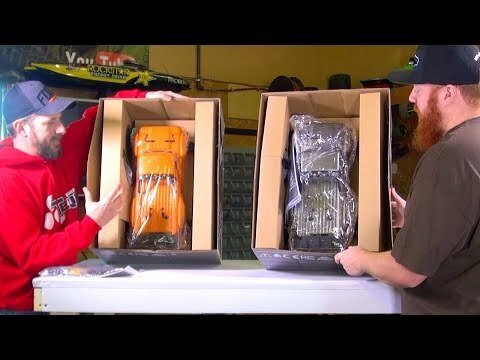 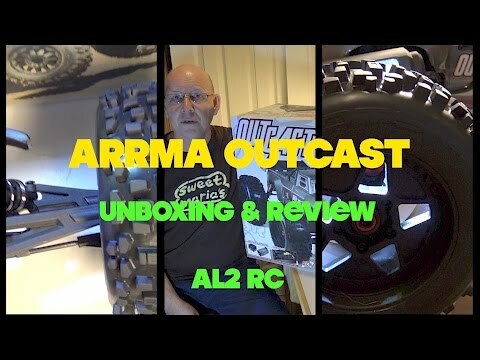 ARRMA Outcast 6s BLX | In "Happiness"
Introducing and unboxing of Arrma Outcast! 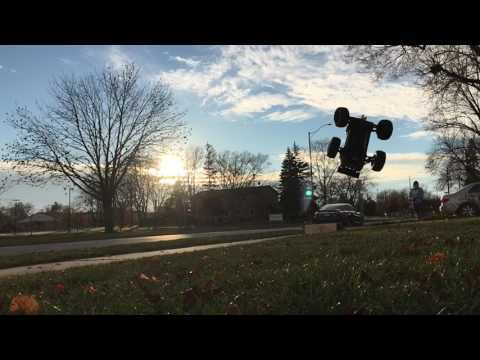 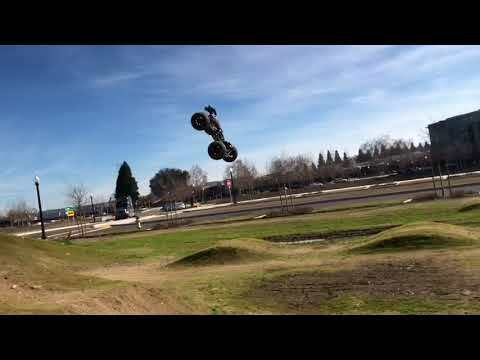 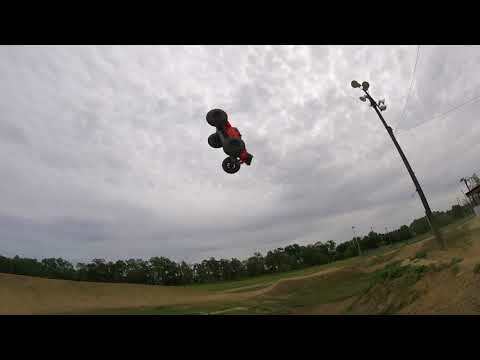 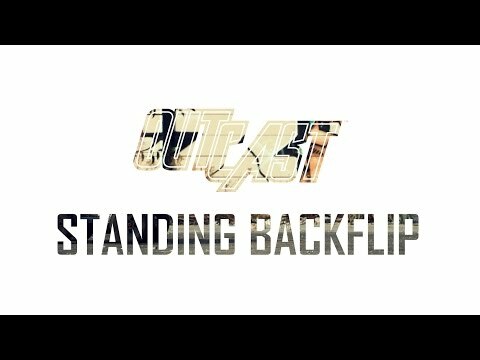 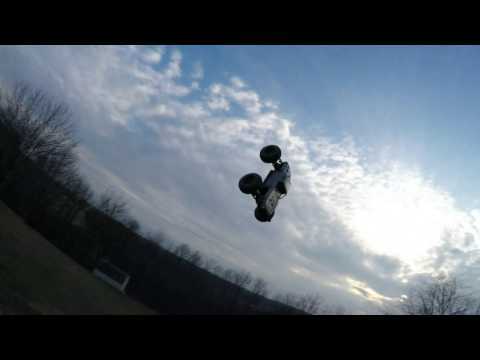 Arrma Outcast 6s back flip for days!! 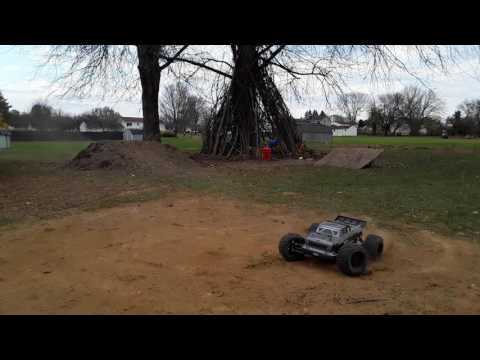 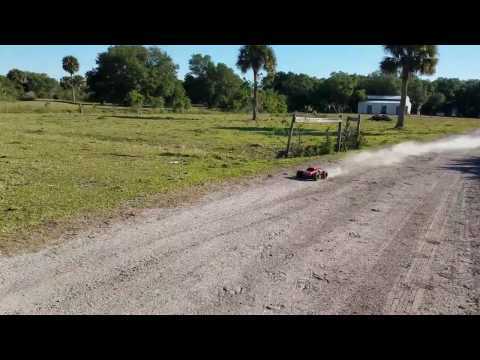 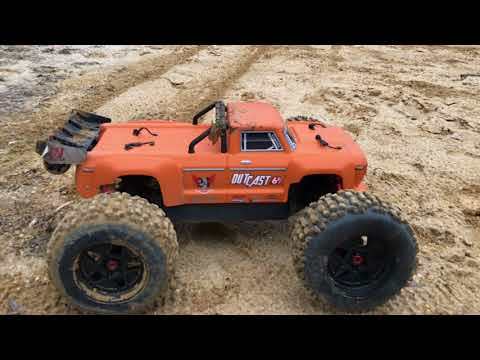 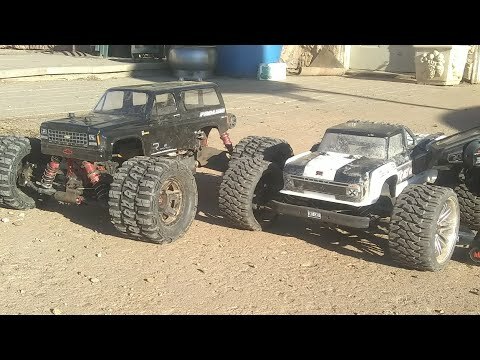 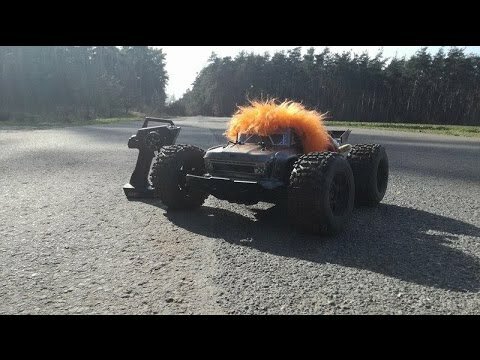 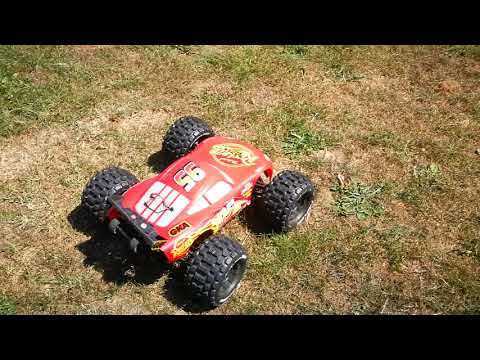 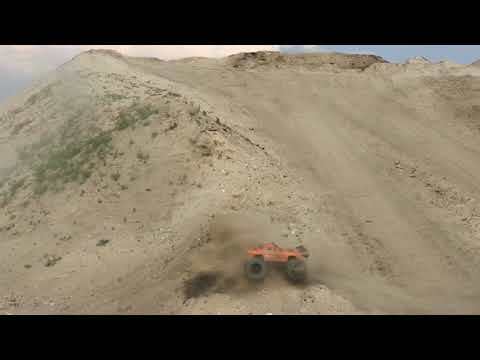 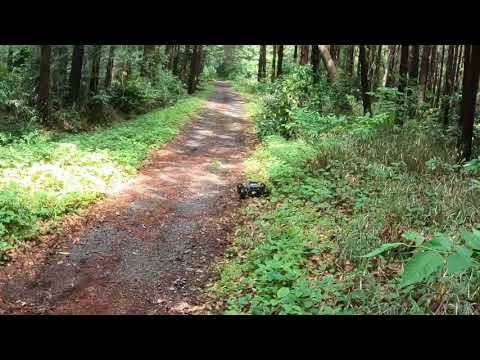 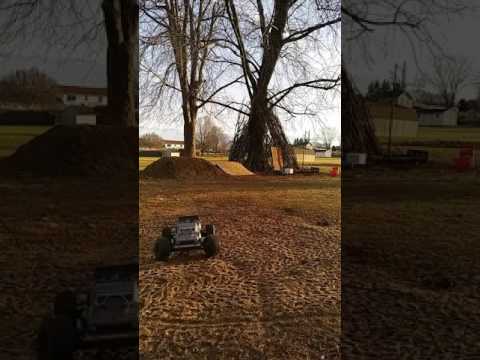 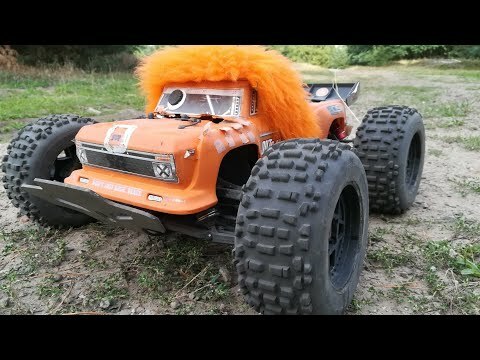 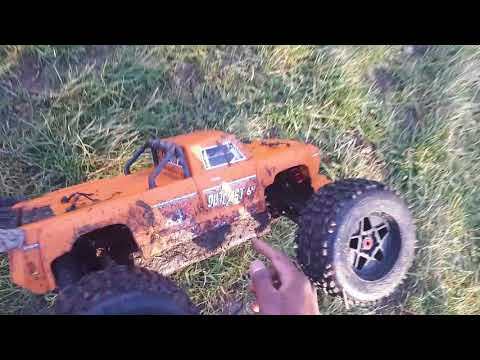 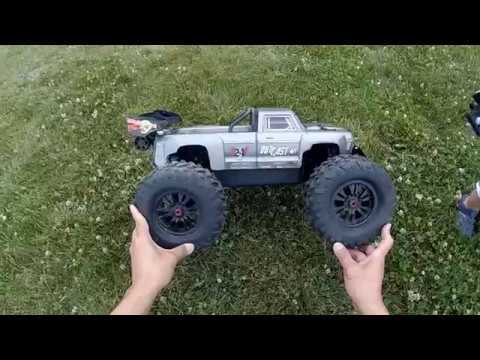 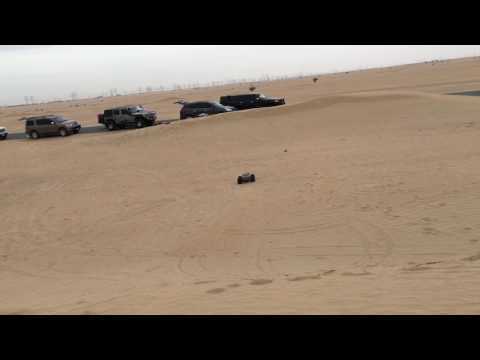 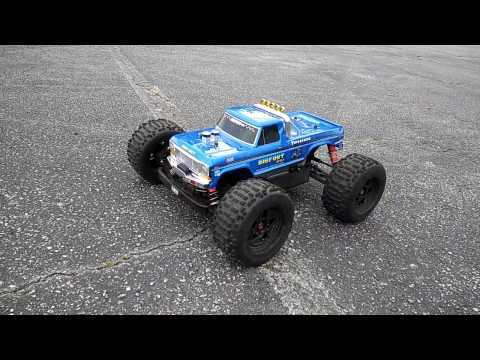 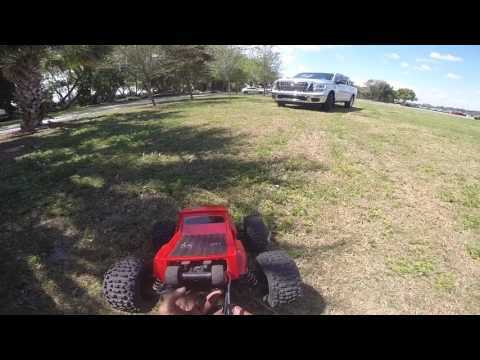 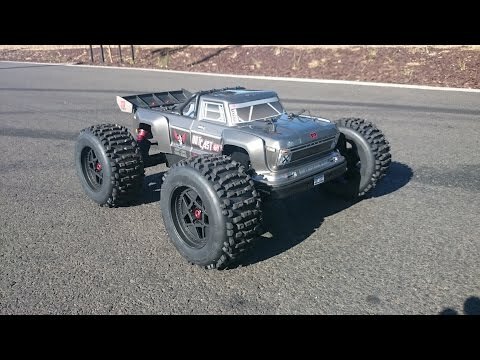 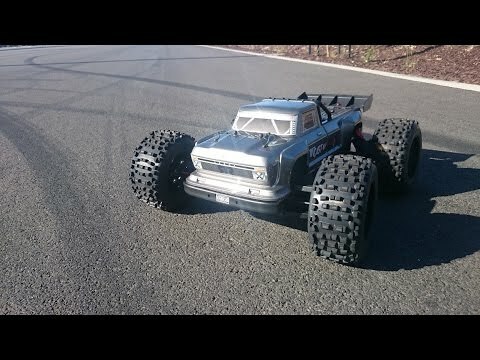 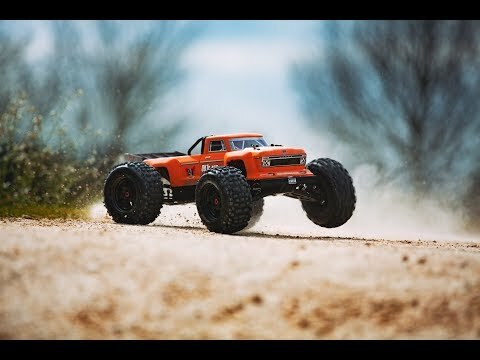 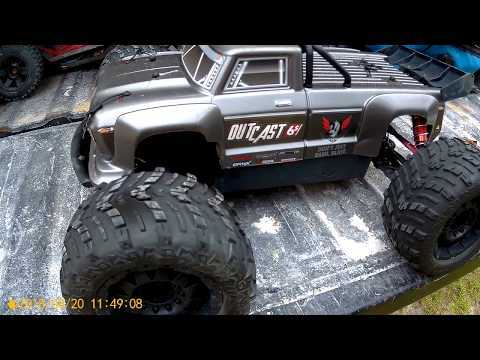 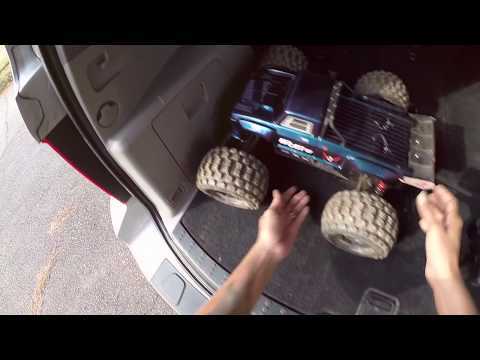 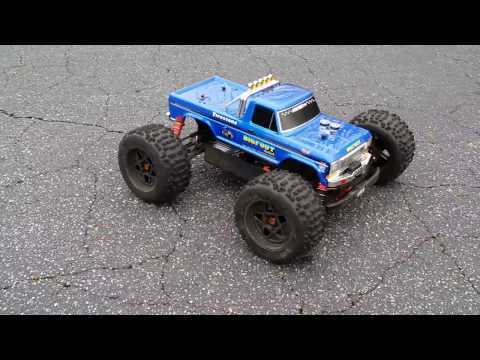 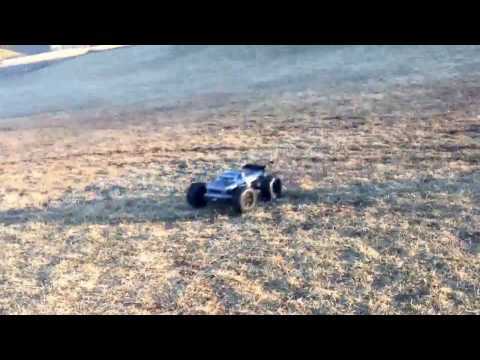 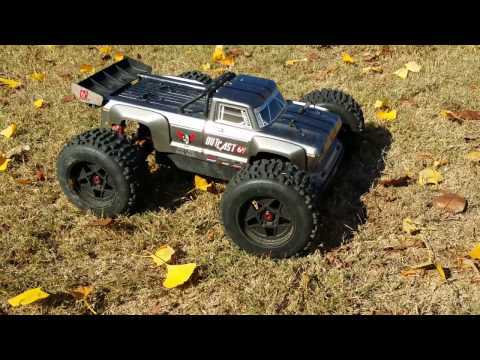 Arrma Outcast with Traxxas Bigfoot Body 4s Run :)! 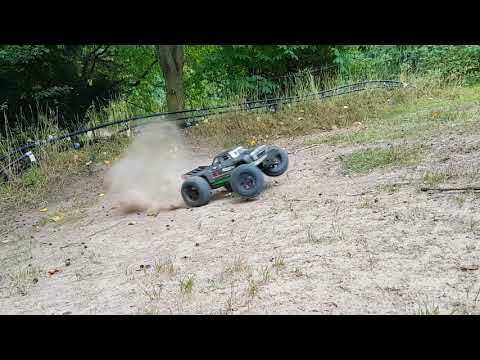 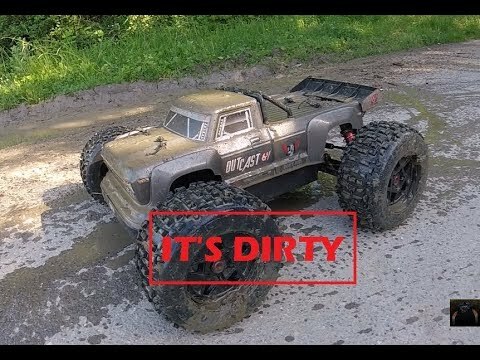 Arrma Talion and Arrma Outcast track bash with swapped wheels and lots of crashes. 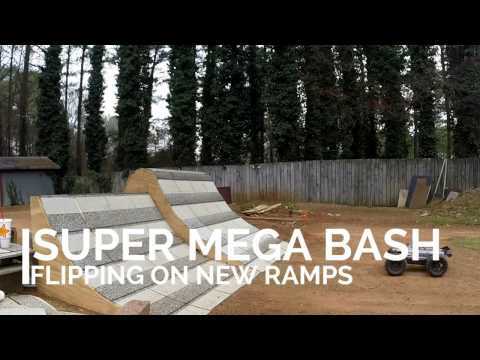 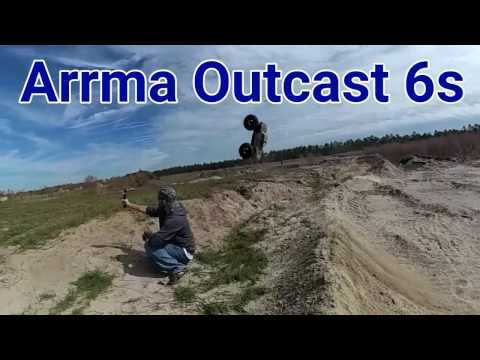 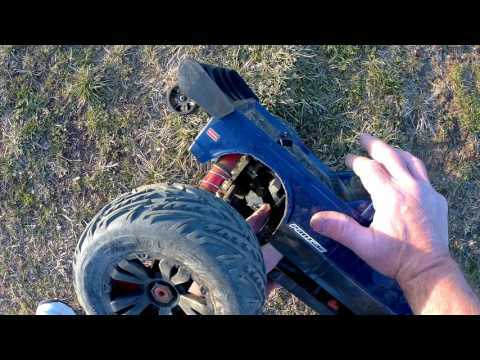 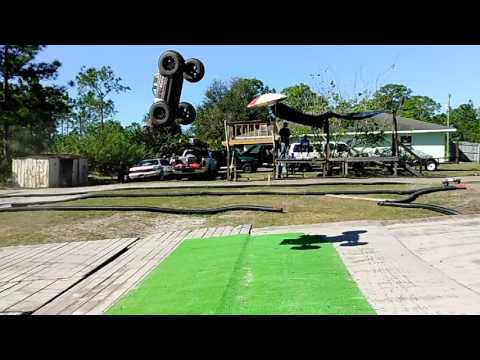 Arrma Outcast on 6s "Insane back flips"
ARRMA OUTCAST 6S, NEW TIRES & MEGA RAMP FLIPS! 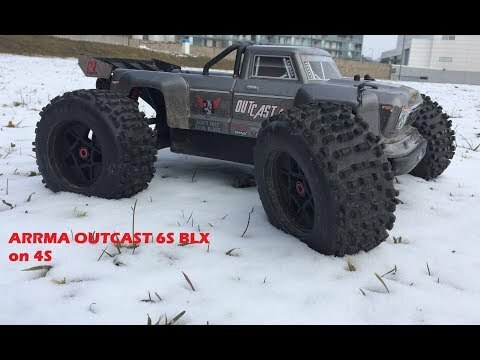 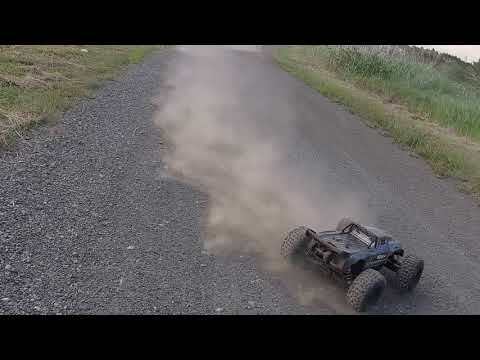 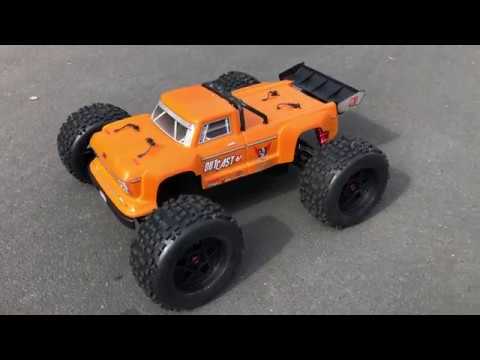 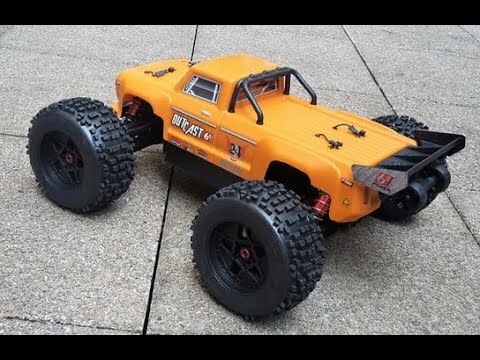 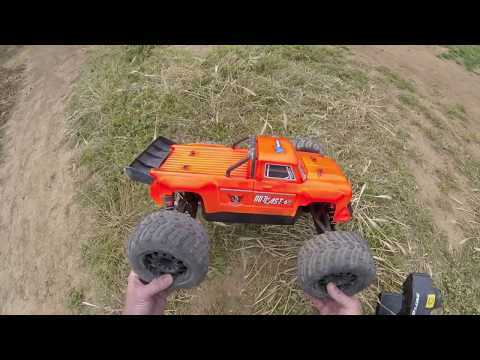 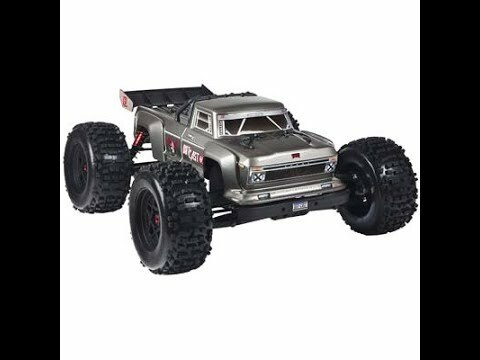 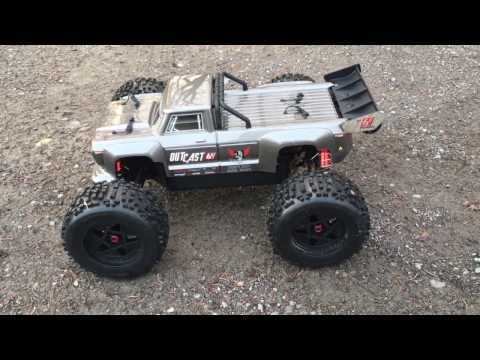 Arrma outcast 6S BLX stunt rc car! 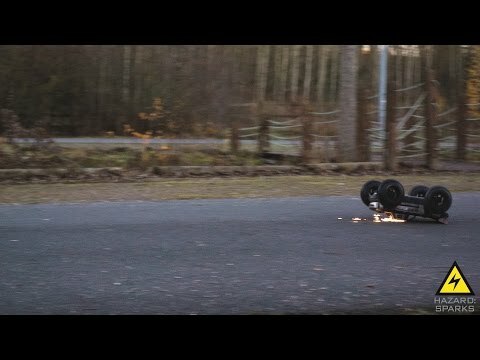 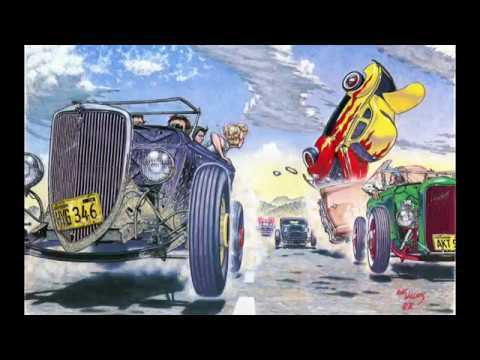 SLOW MOTION! 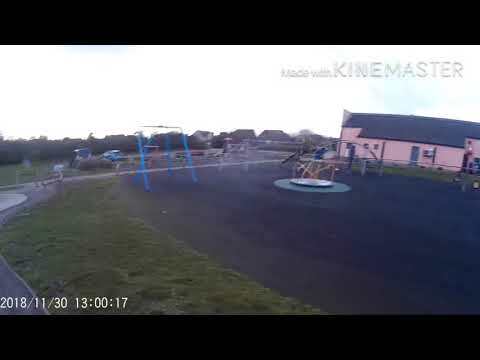 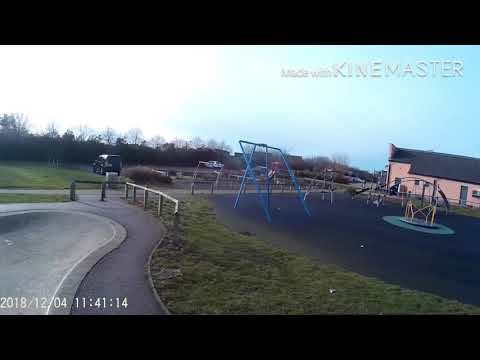 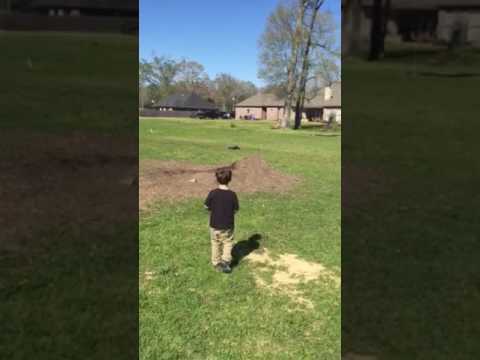 Jumps over toddler! 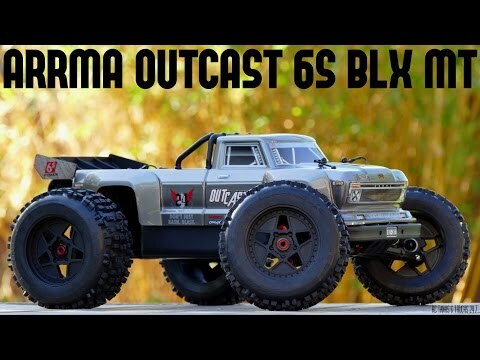 ARRMA Outcast 6s BLX | In "Is This For Real"
ARRMA Outcast 6s BLX | In "The Animal"
ARRMA OUTCAST 6S BLX - HAZARD: SPARKS! 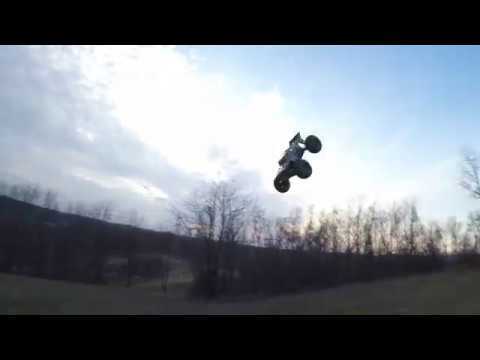 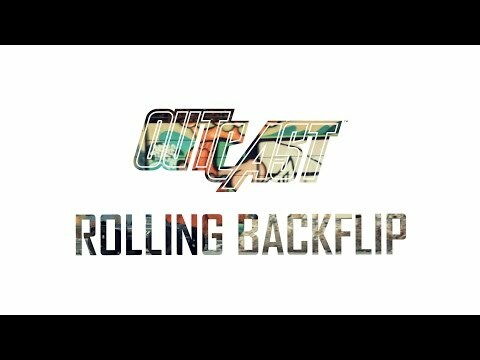 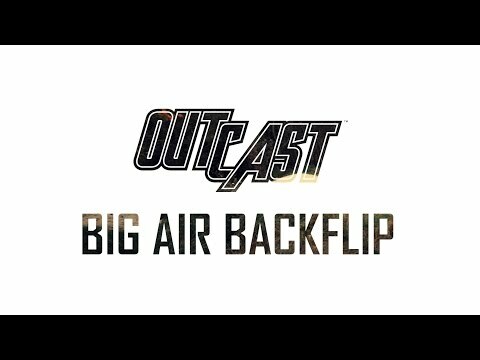 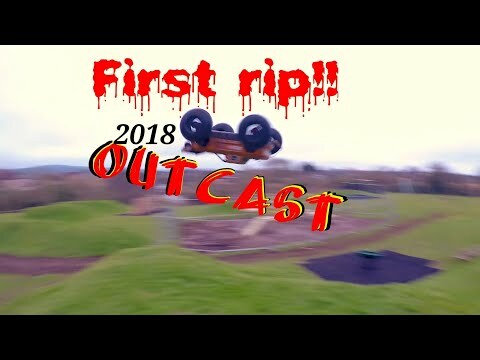 Arrma Outcast BLX The Backflip King !!!! 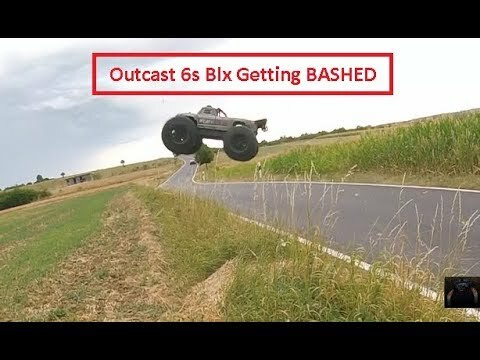 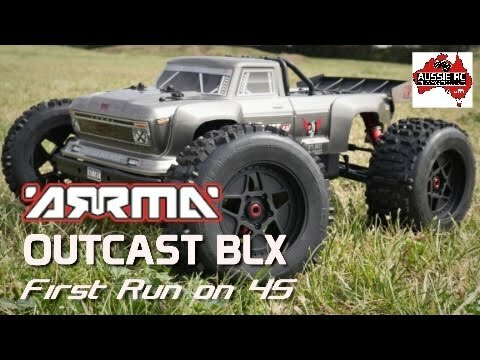 ARRMA Outcast 6s BLX | In "Outrageous"